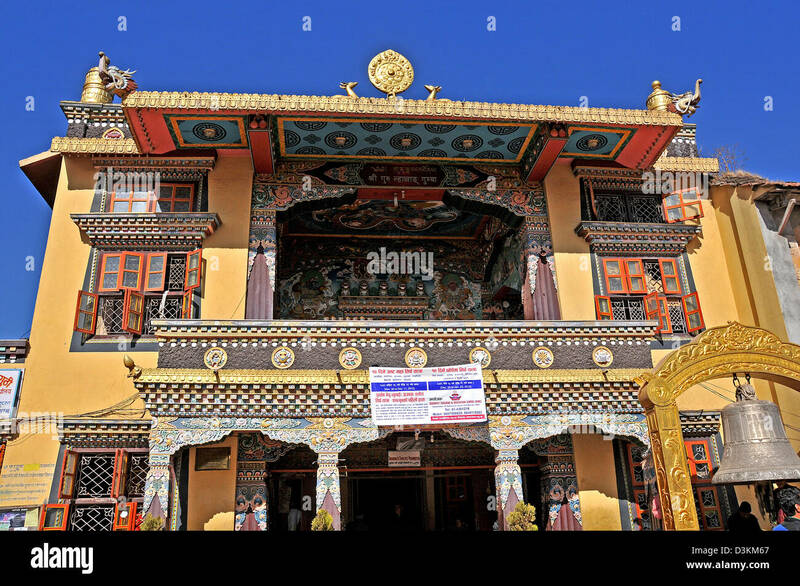 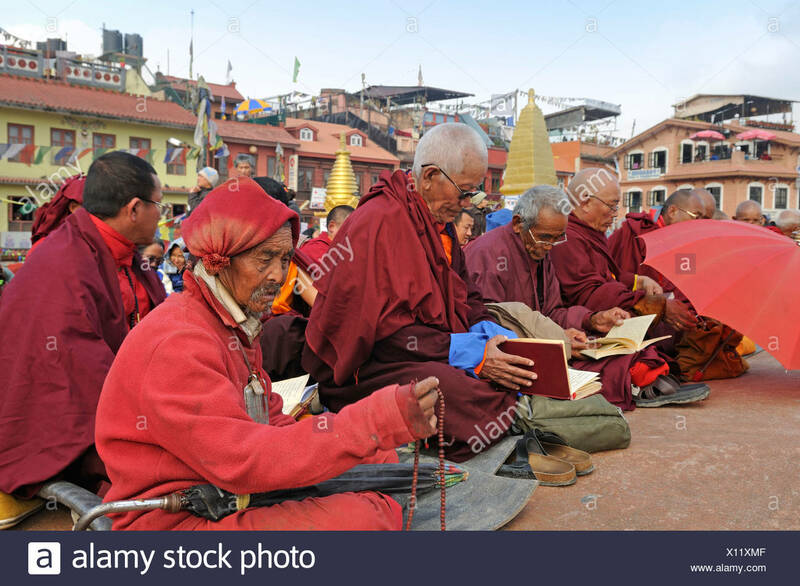 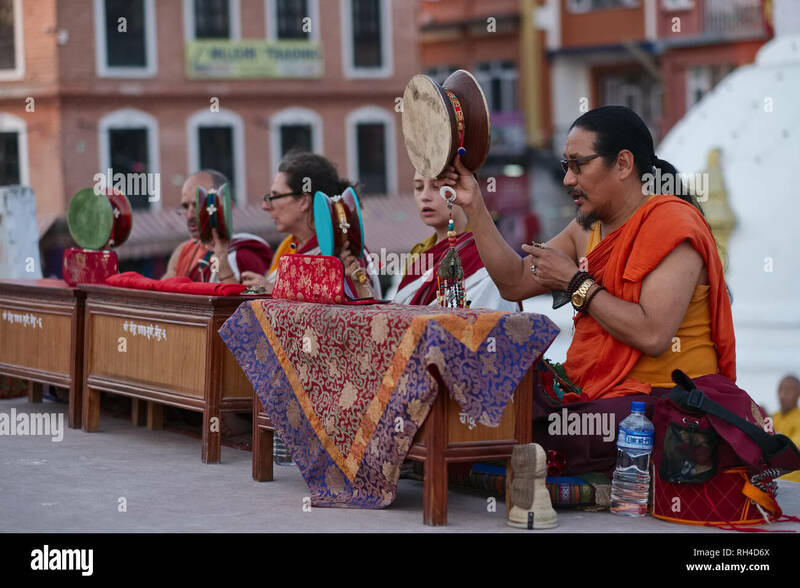 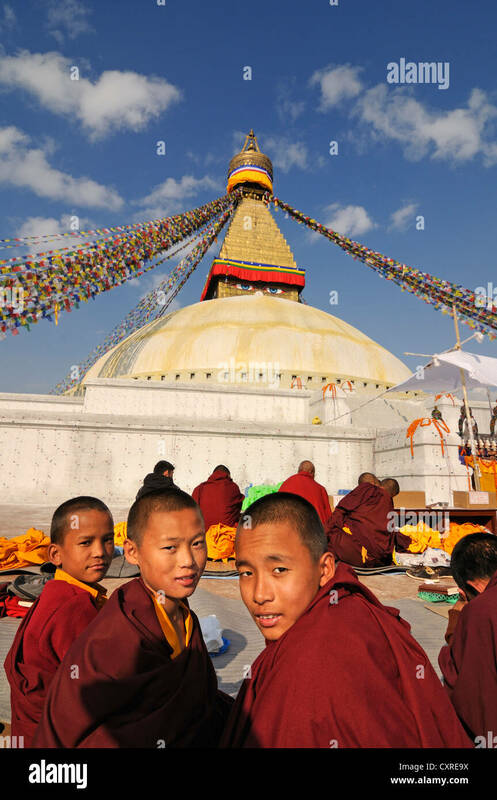 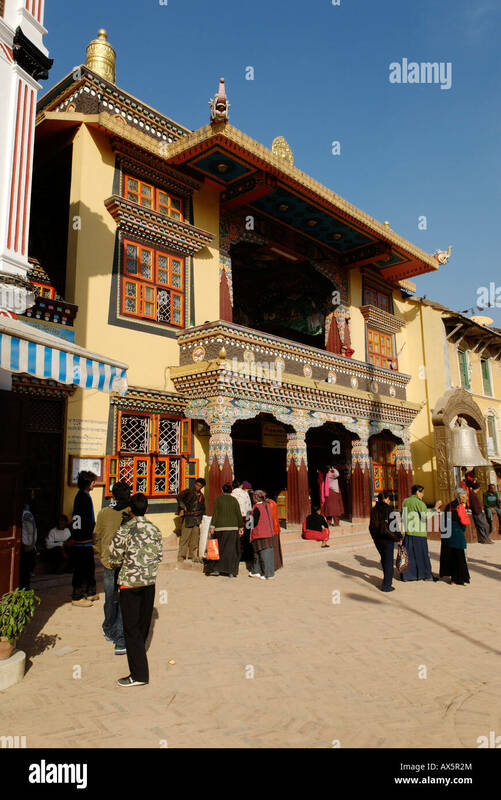 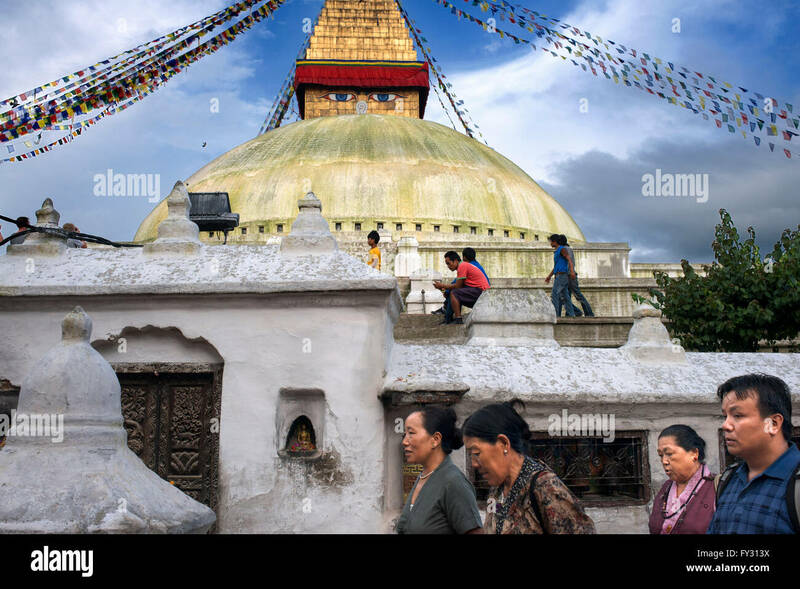 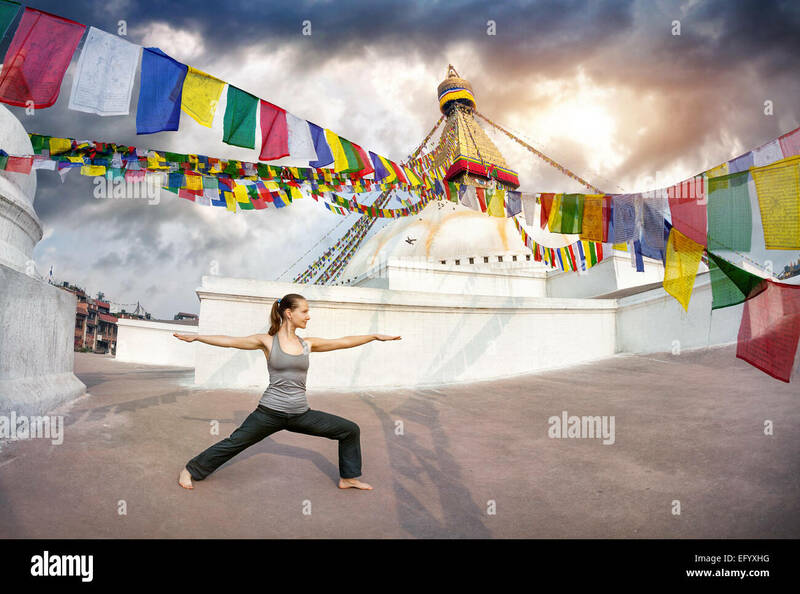 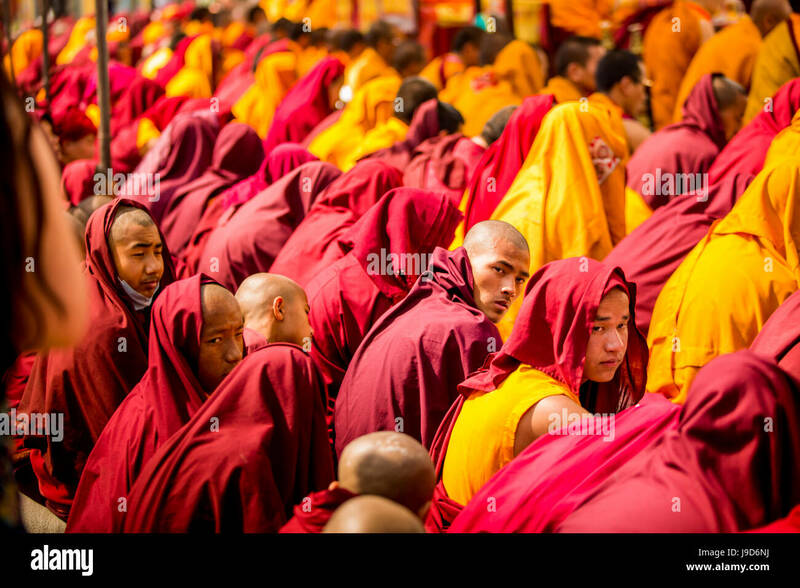 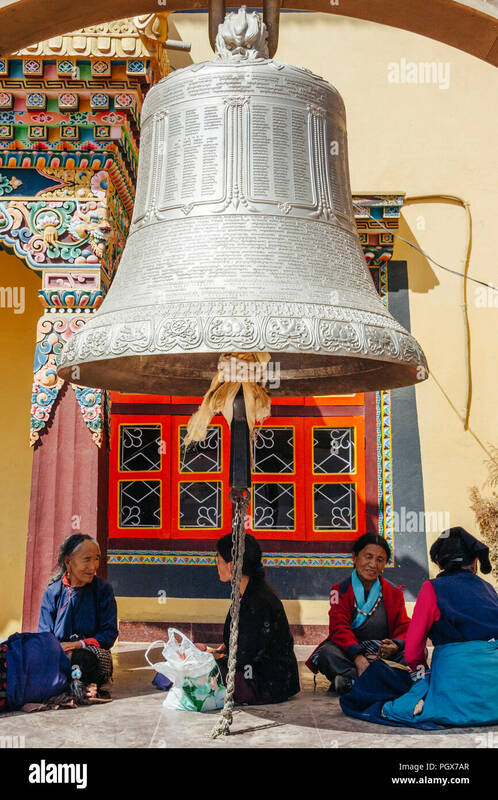 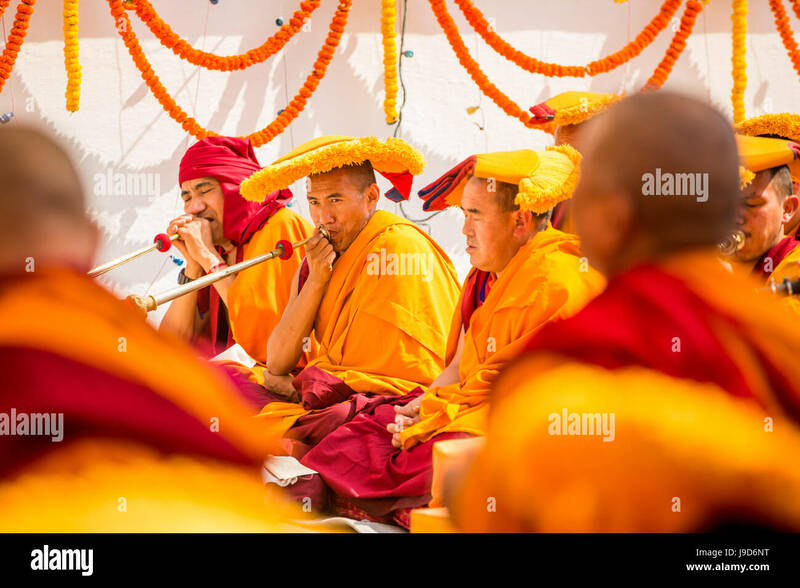 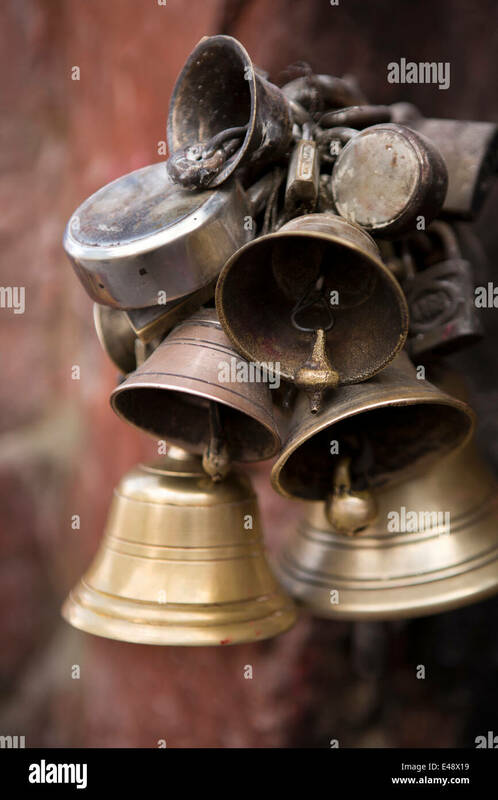 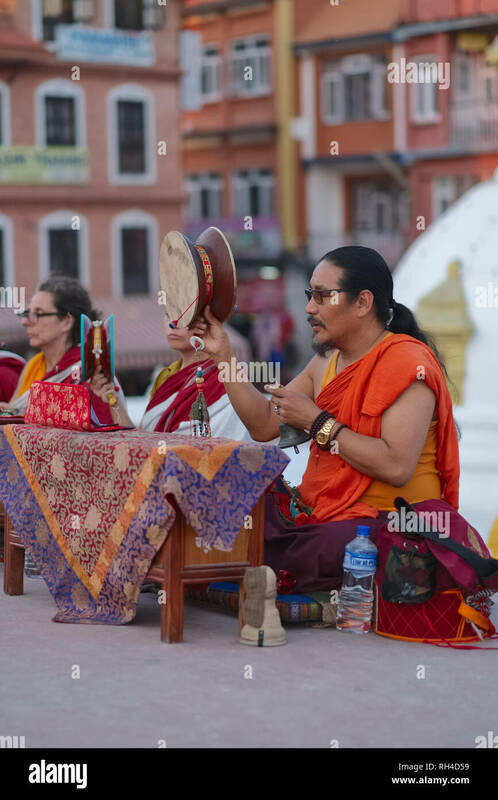 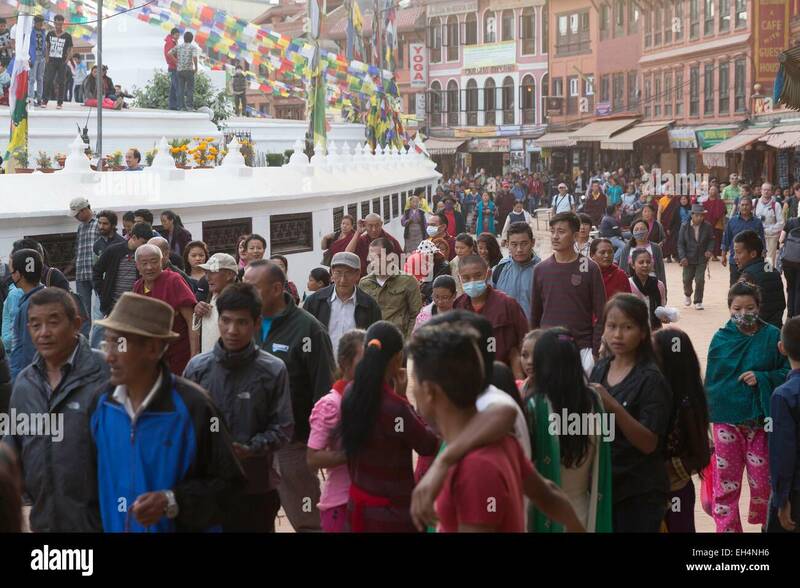 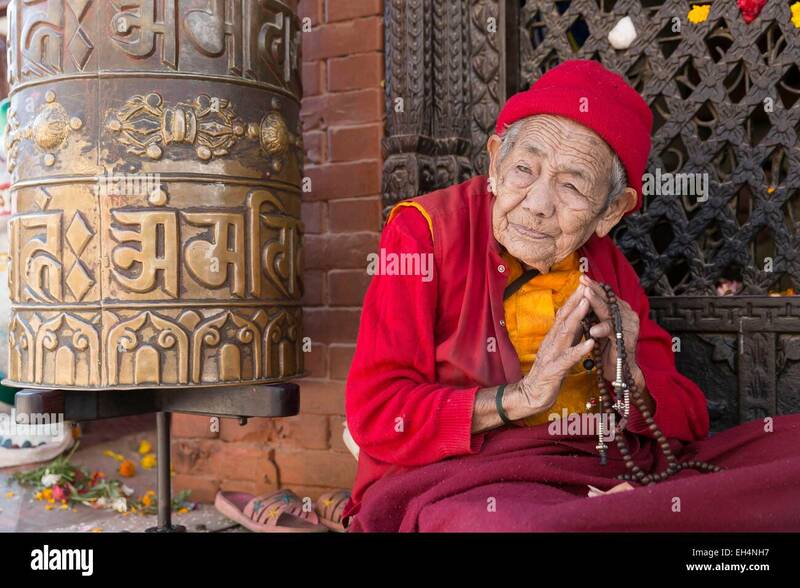 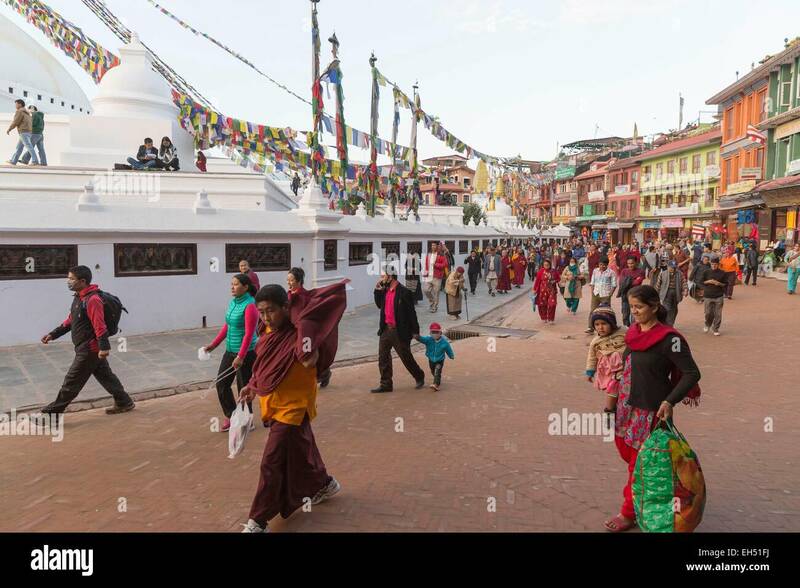 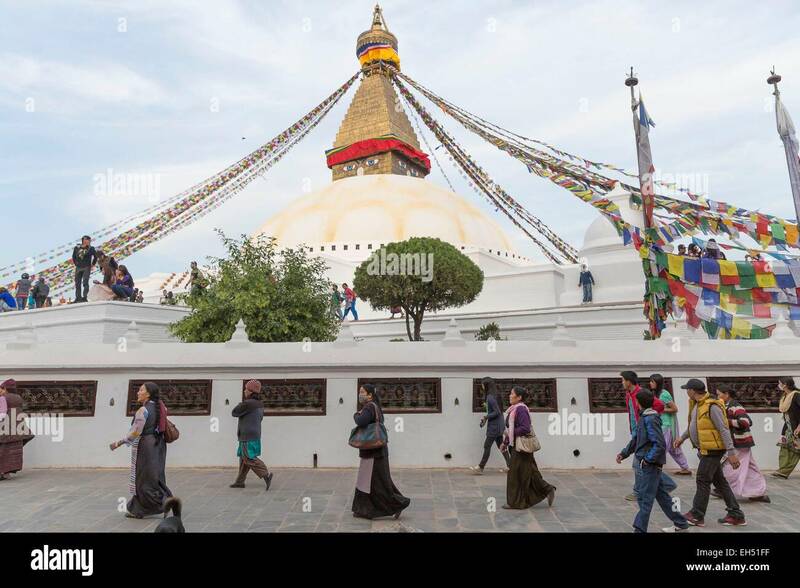 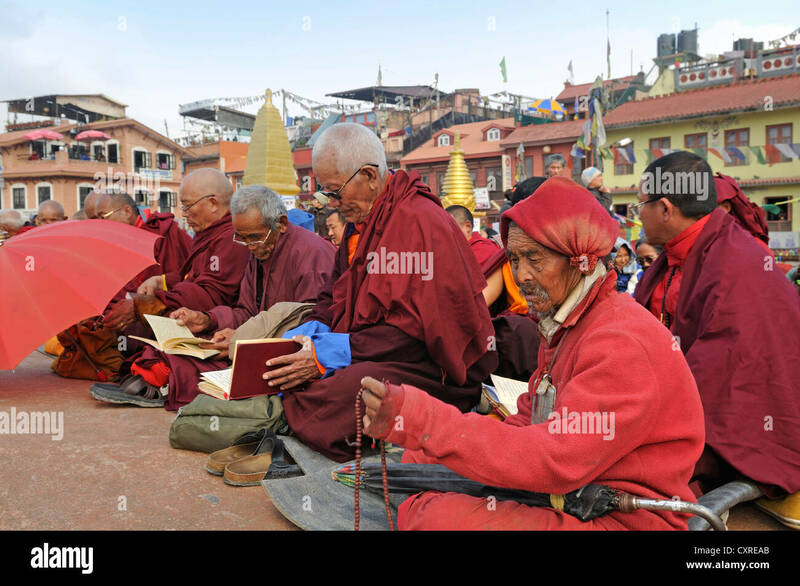 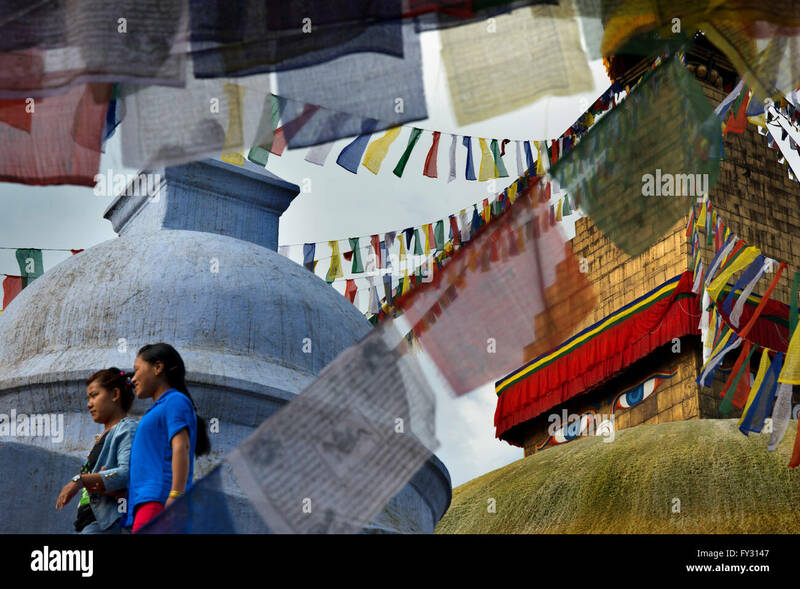 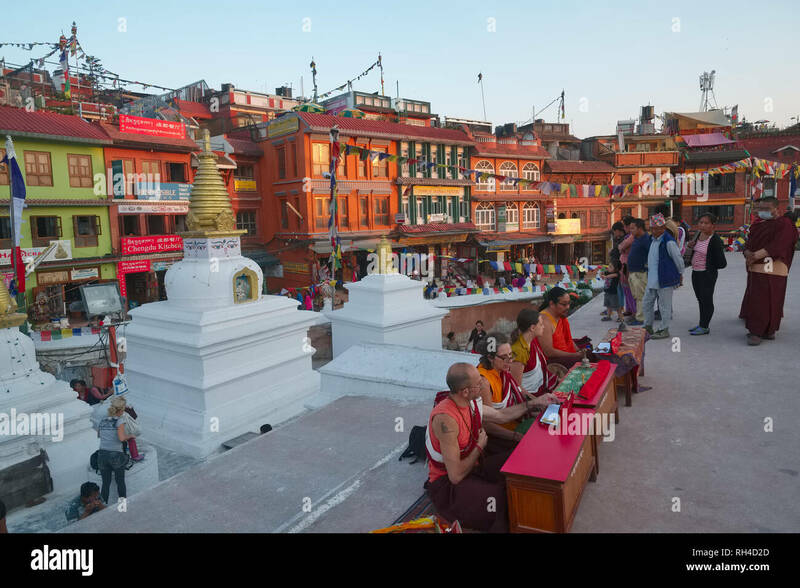 Bodhnath , Kathmandu, Bagmati, Nepal : Tibetan pilgrim women rest under the big bell at the Buddhist monastery in Boudhanath. 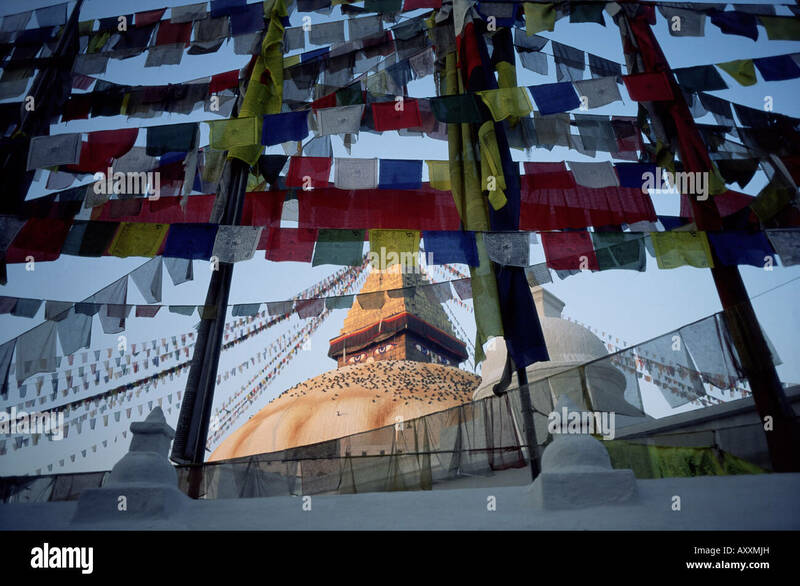 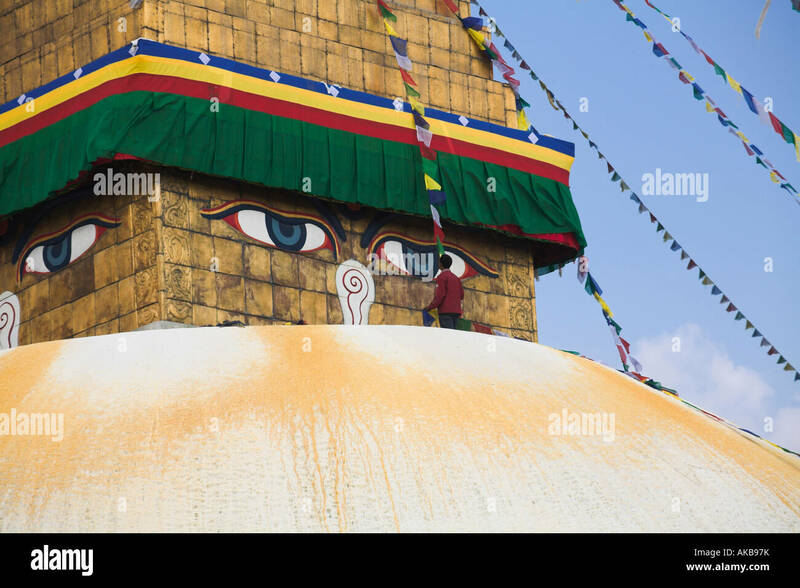 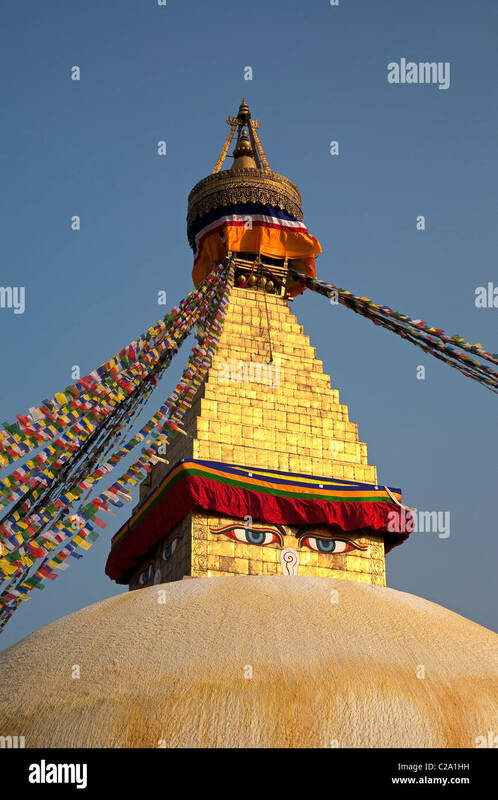 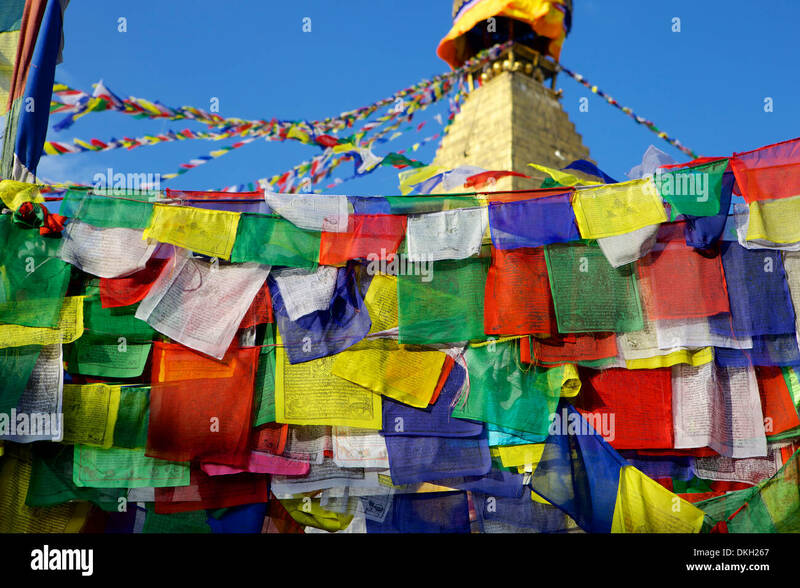 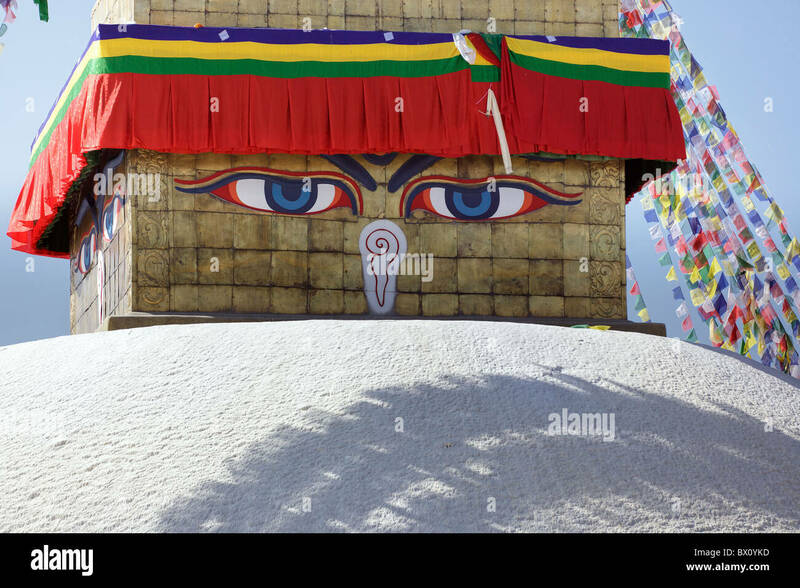 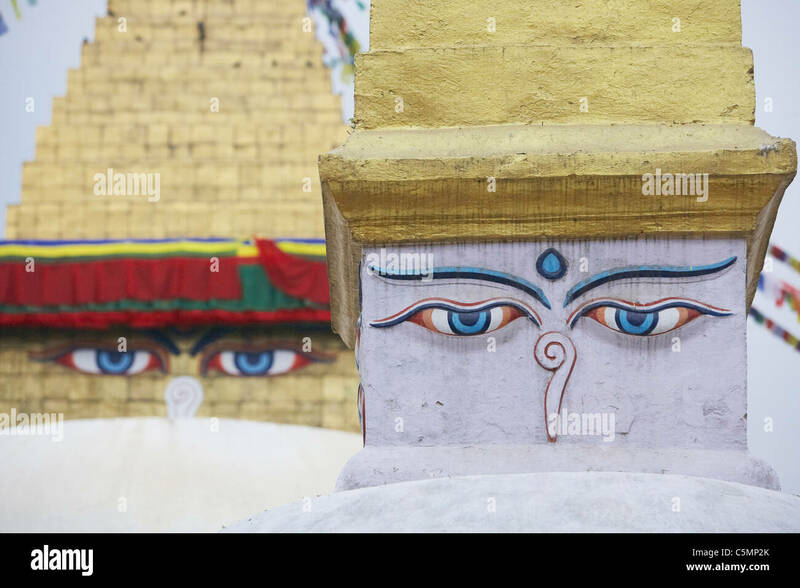 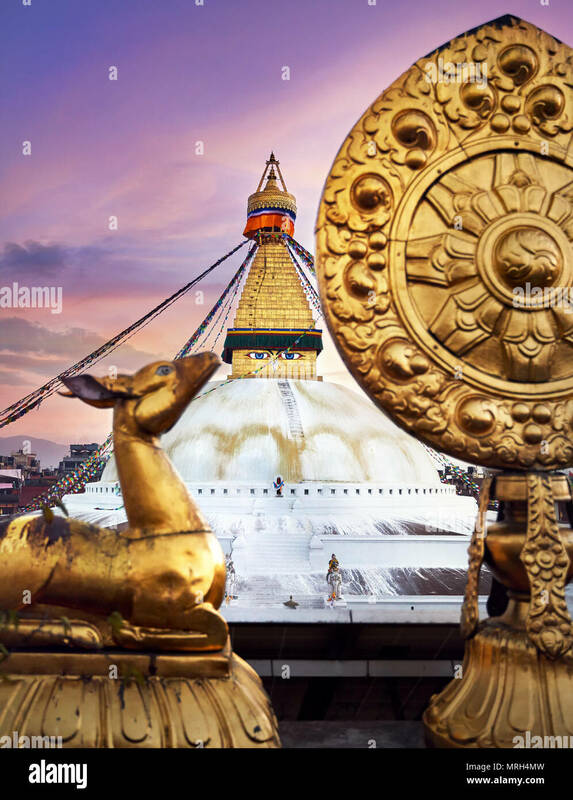 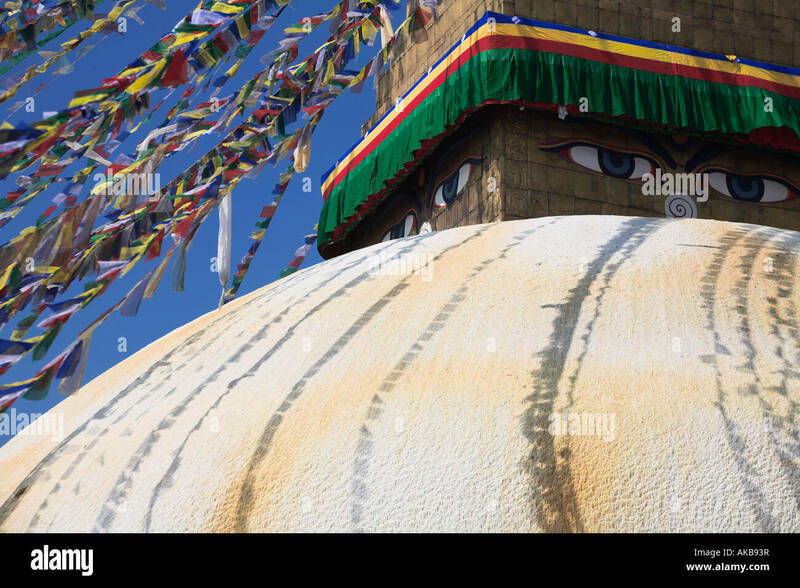 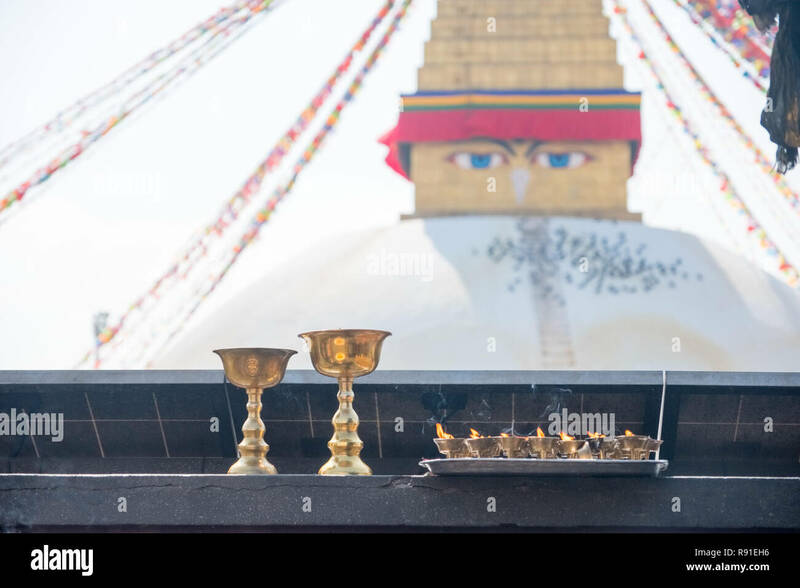 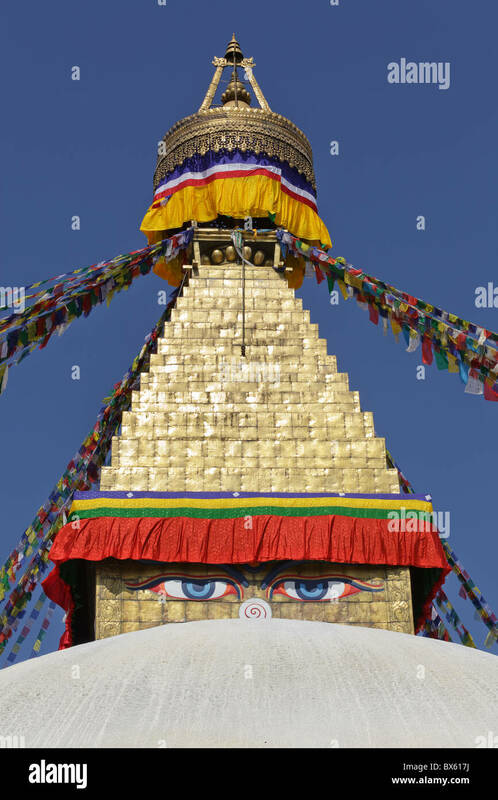 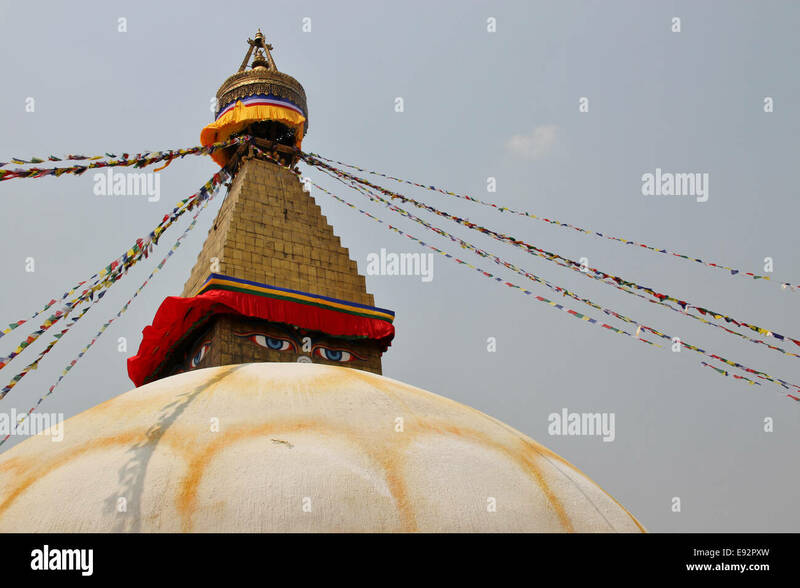 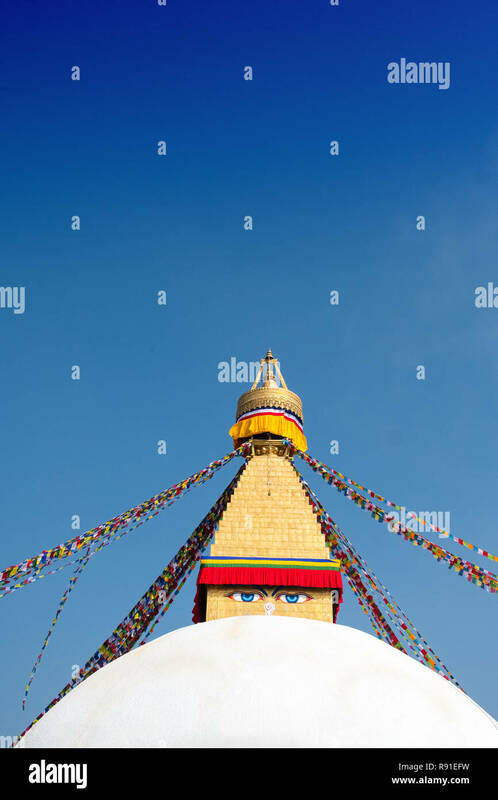 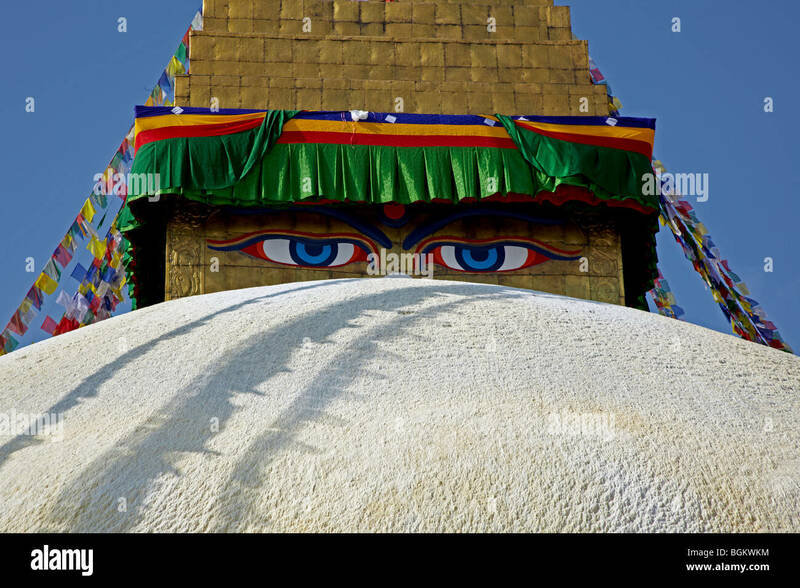 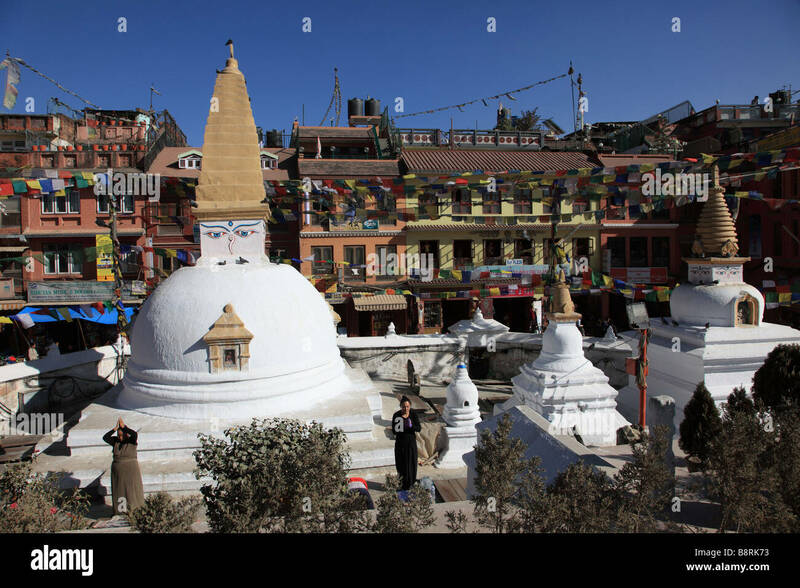 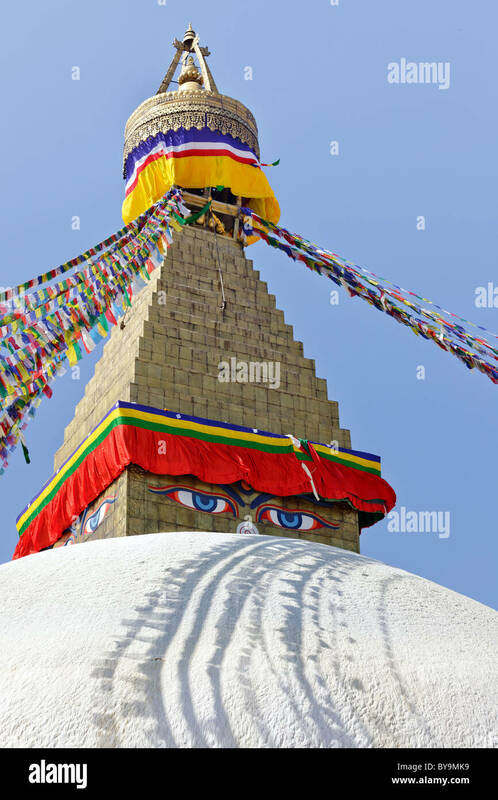 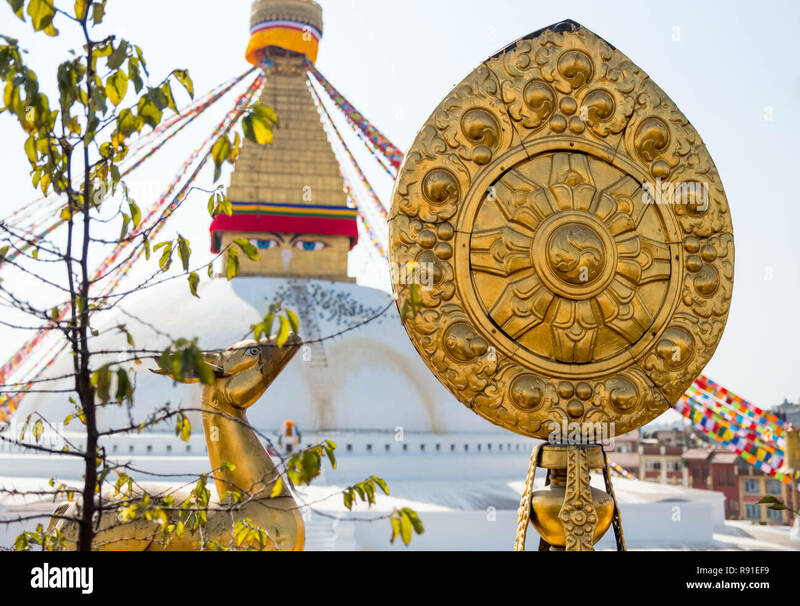 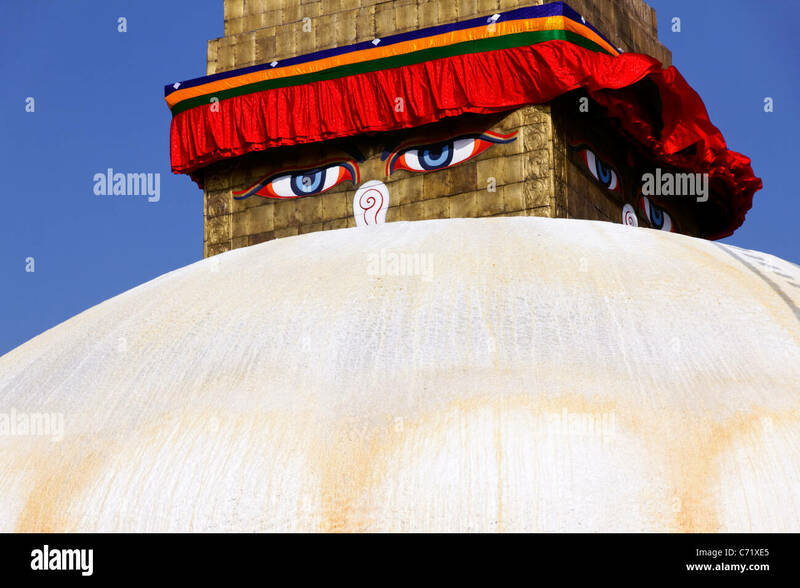 The eyes of the Buddha gaze out from the Boudhanath stupa, Bodhnath (Boudha), Kathmandu Valley, Nepal, Asia. 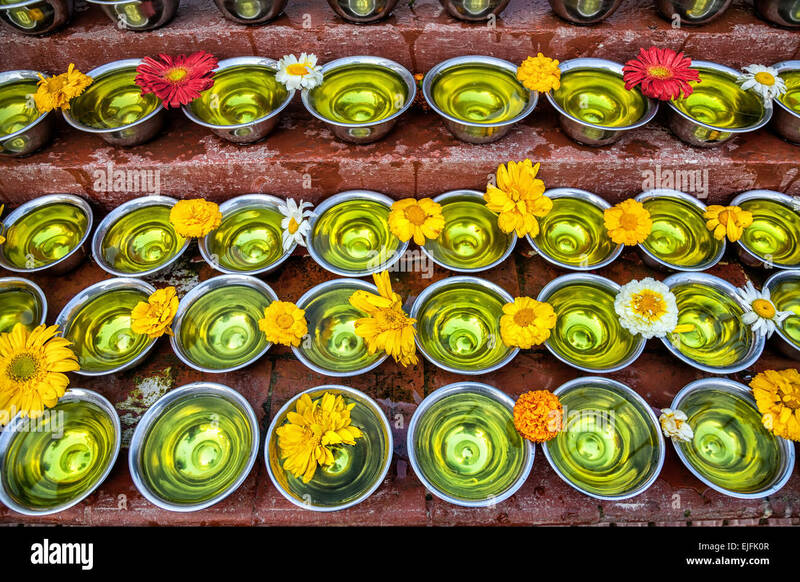 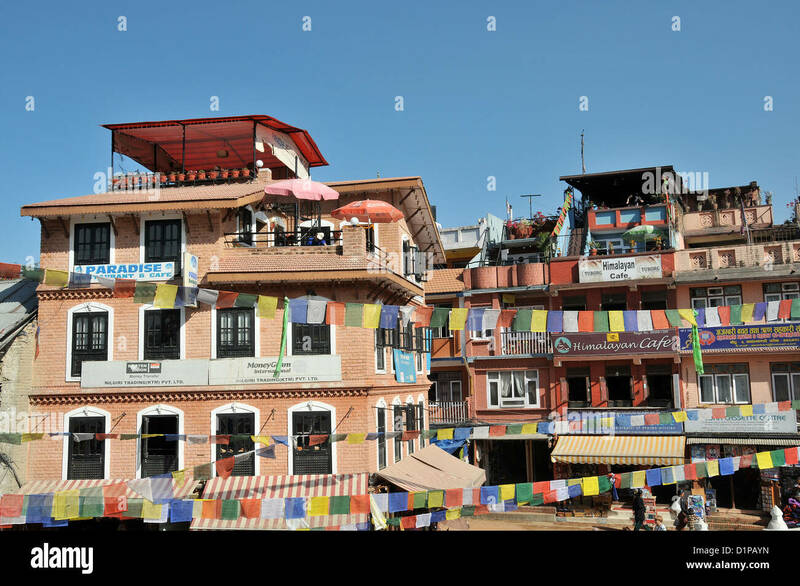 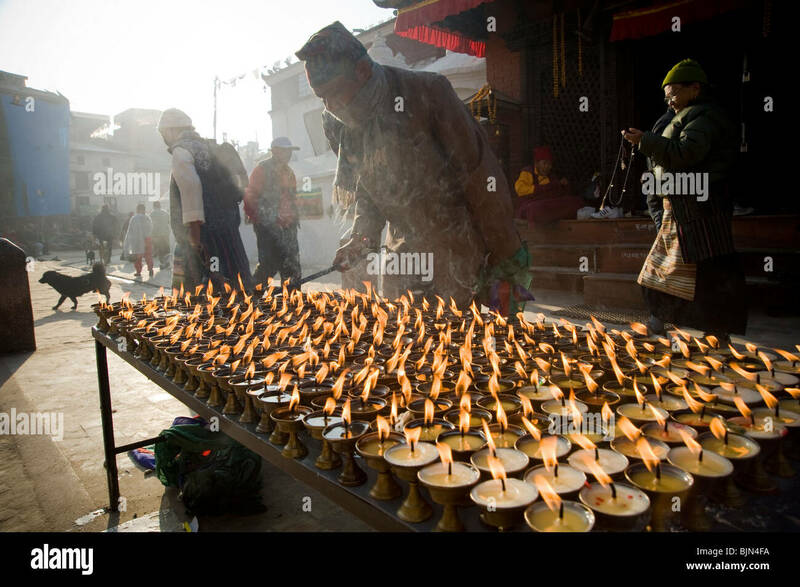 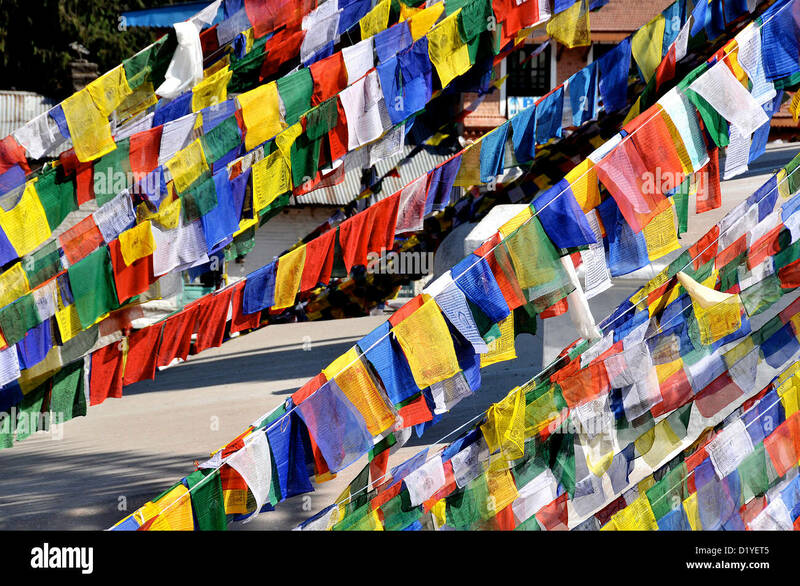 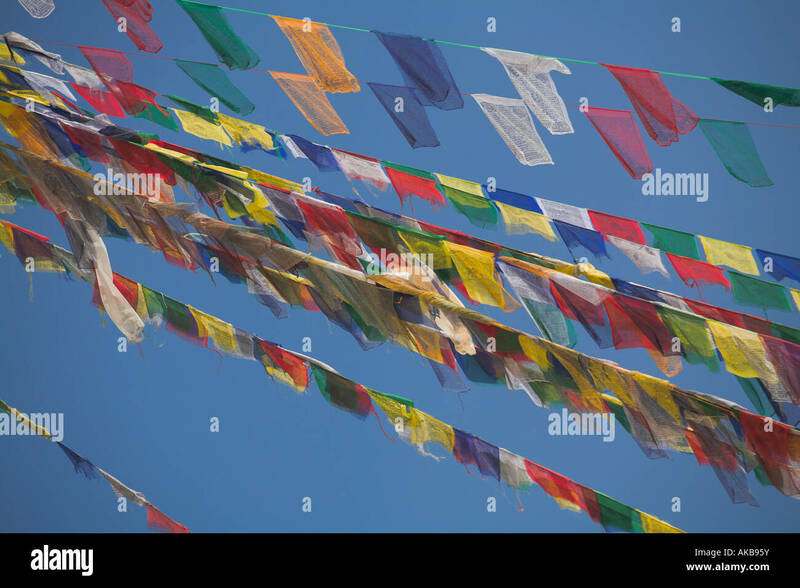 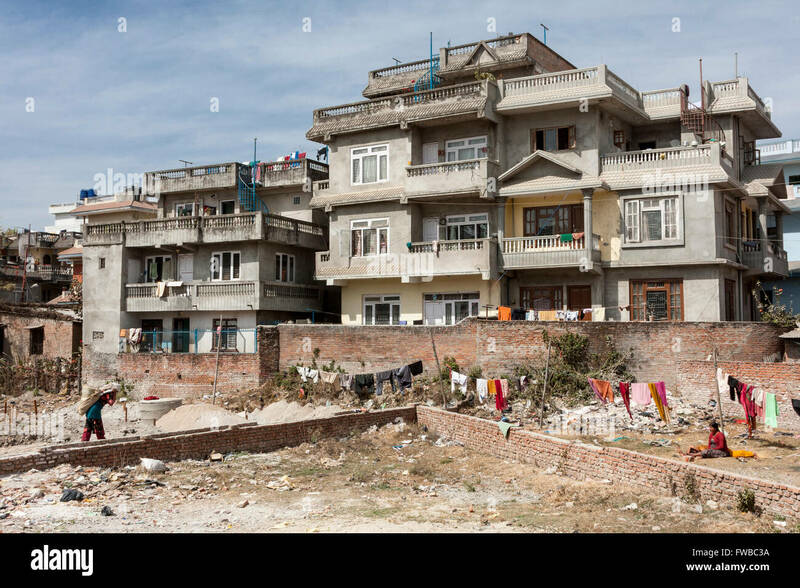 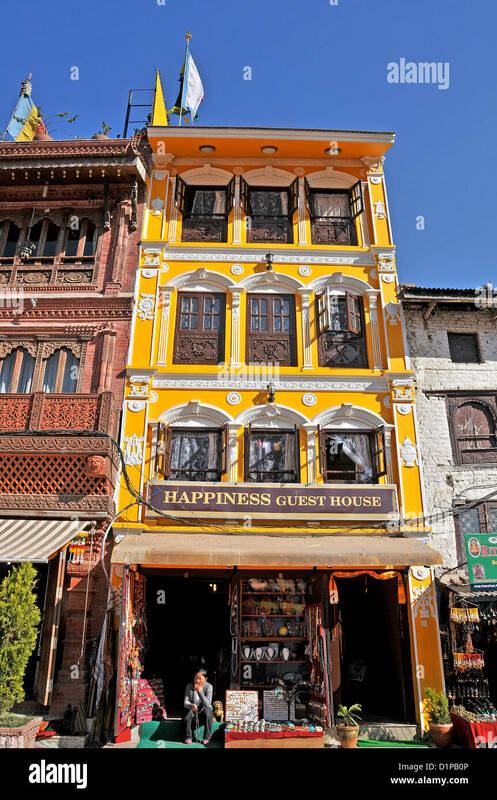 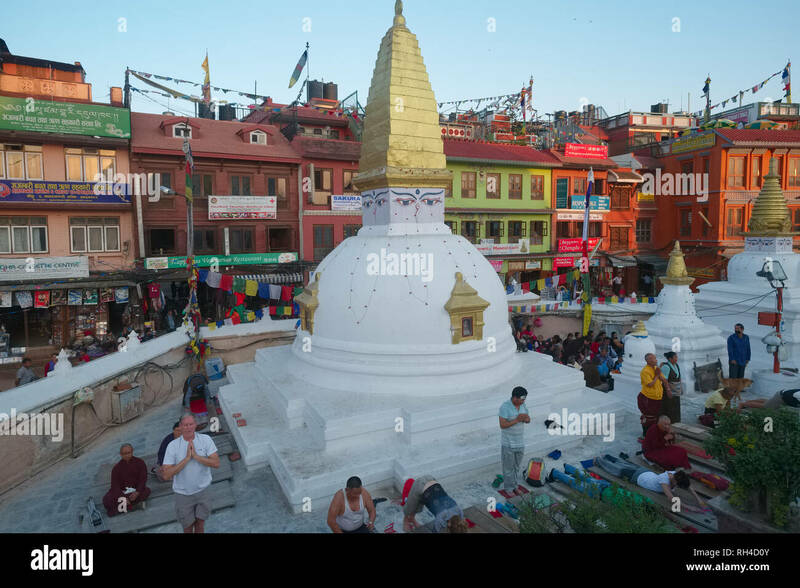 Bodhnath, Nepal. 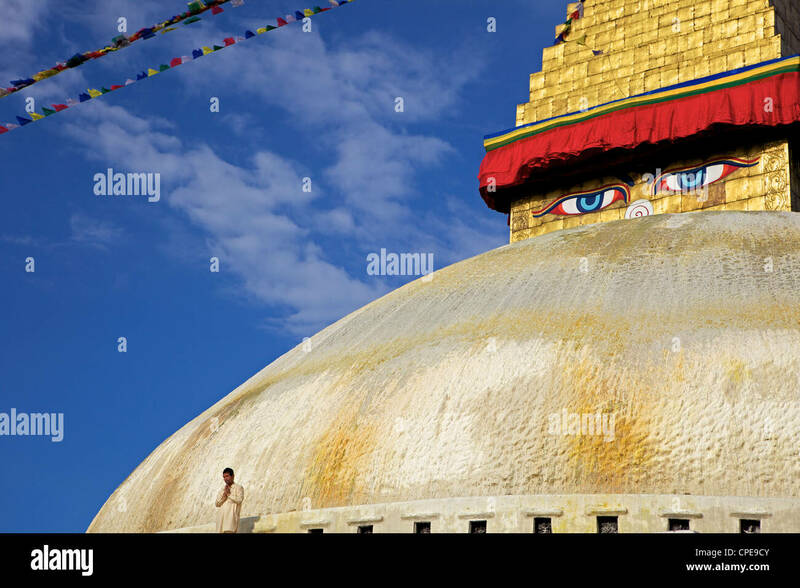 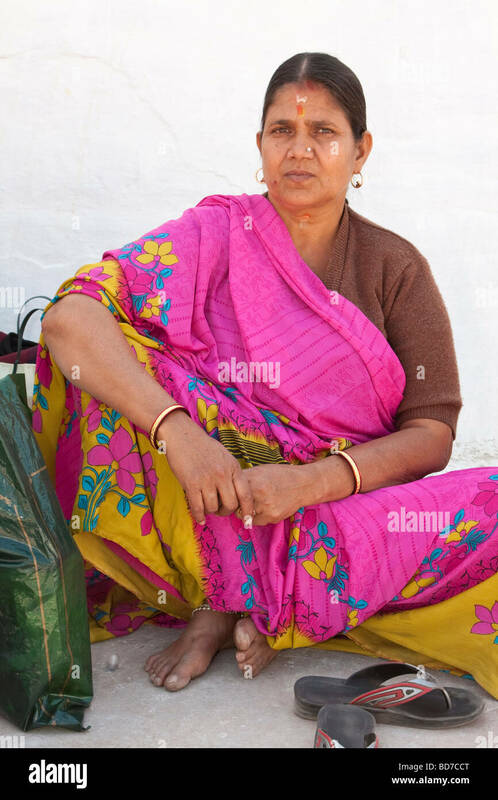 Visitor at the Buddhist Stupa of Bodhnath. 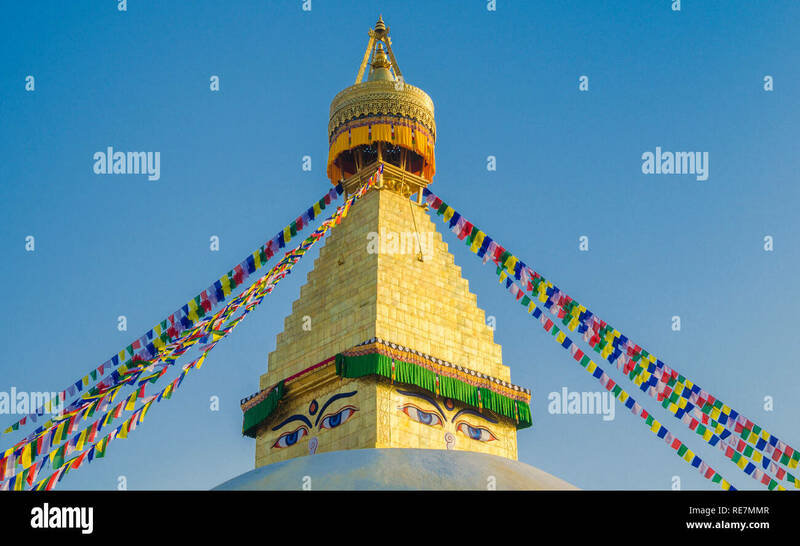 Bodhnath, Nepal. 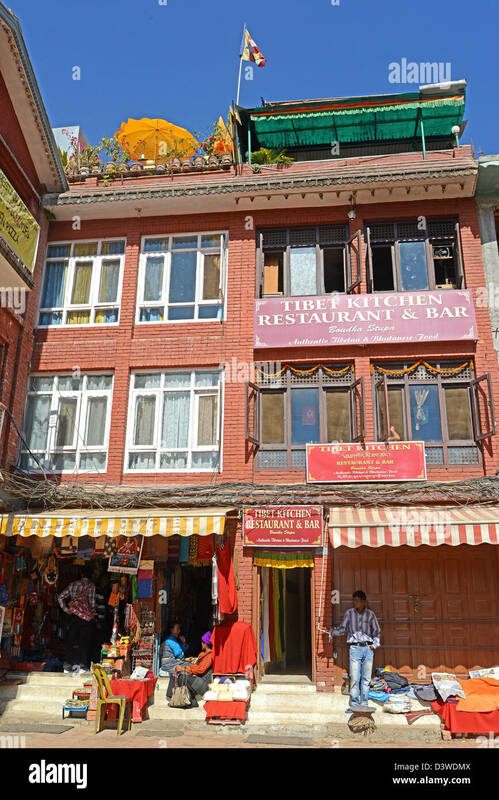 New Multi-storied Housing. 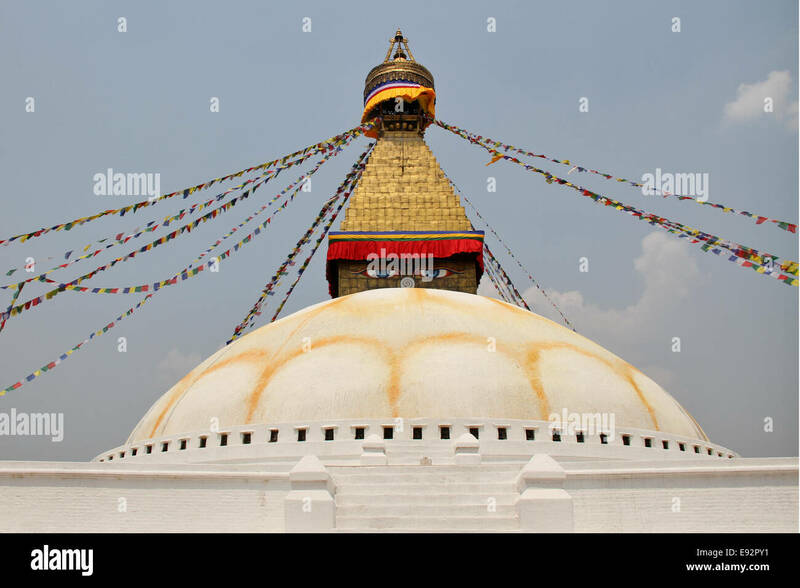 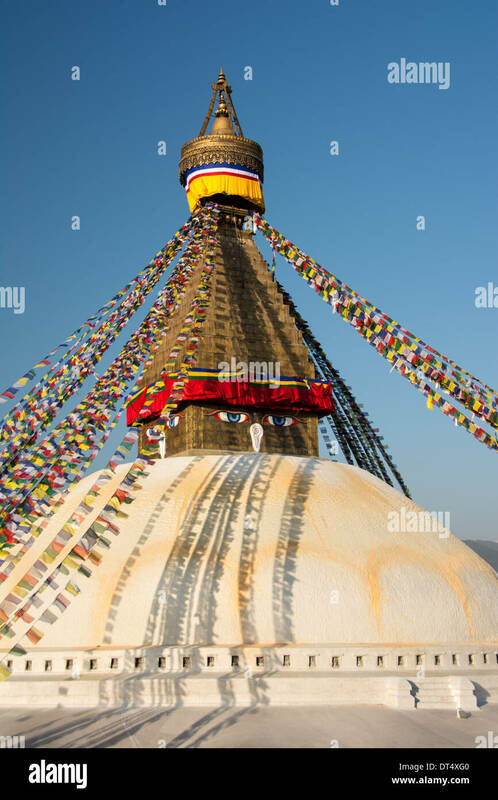 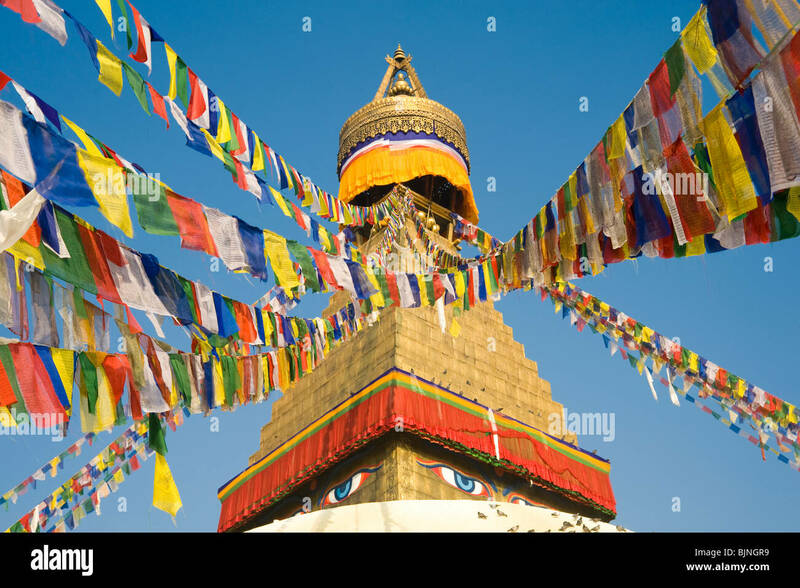 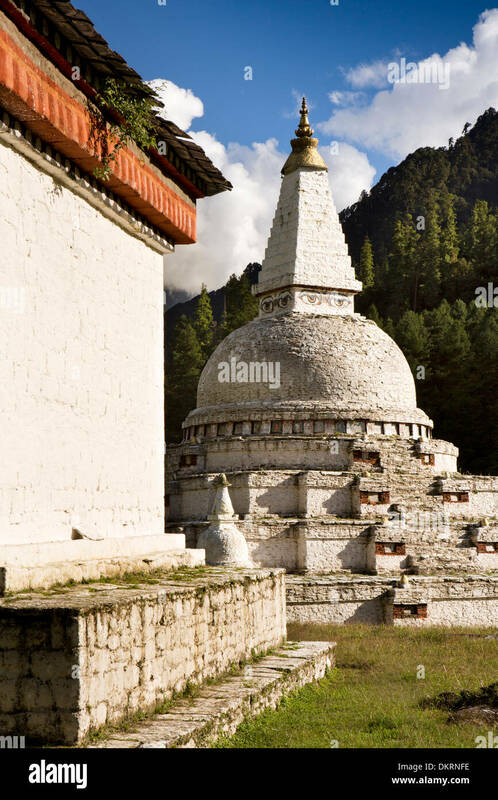 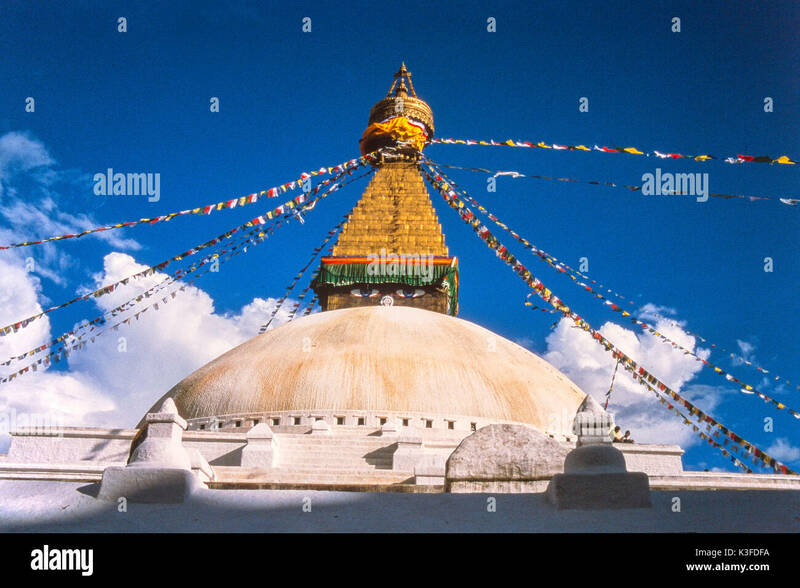 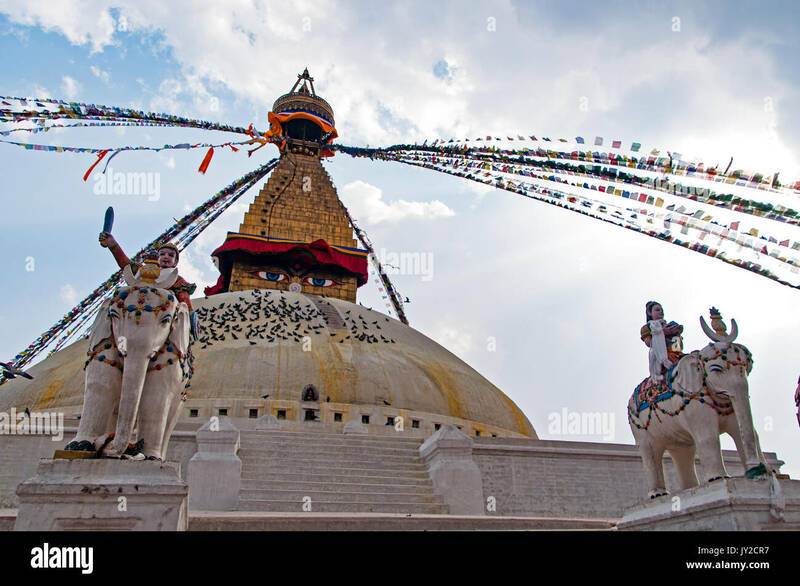 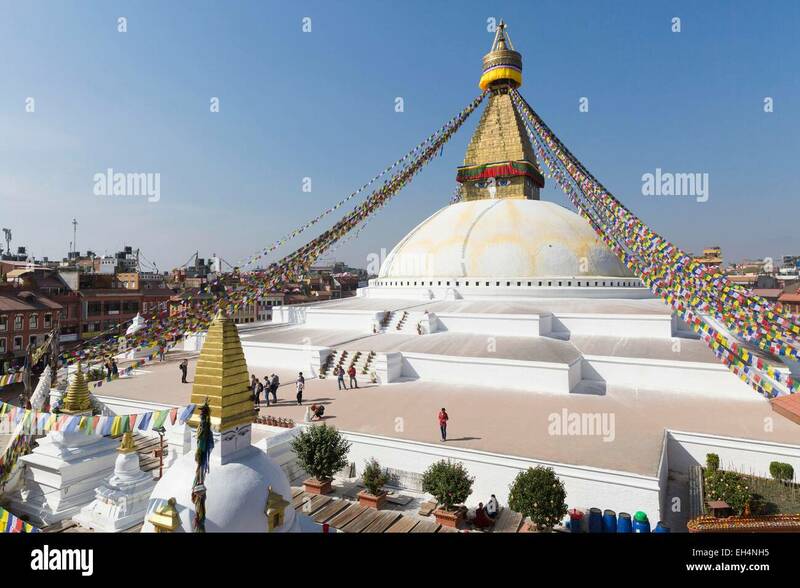 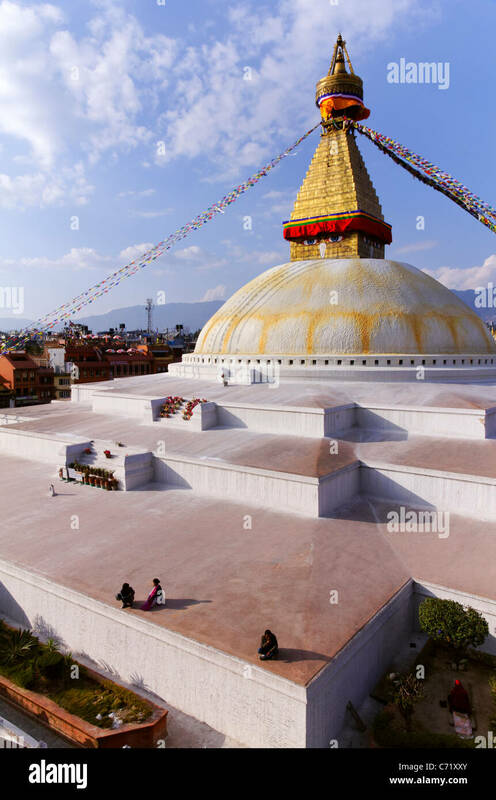 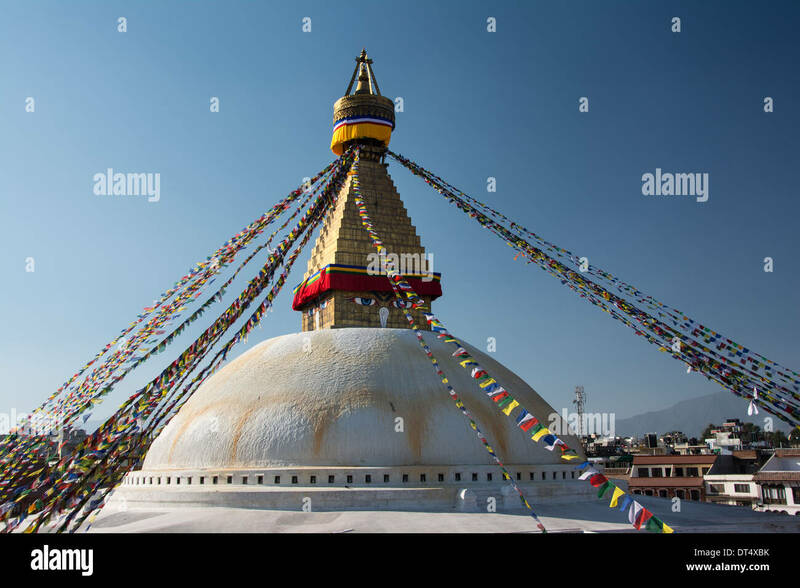 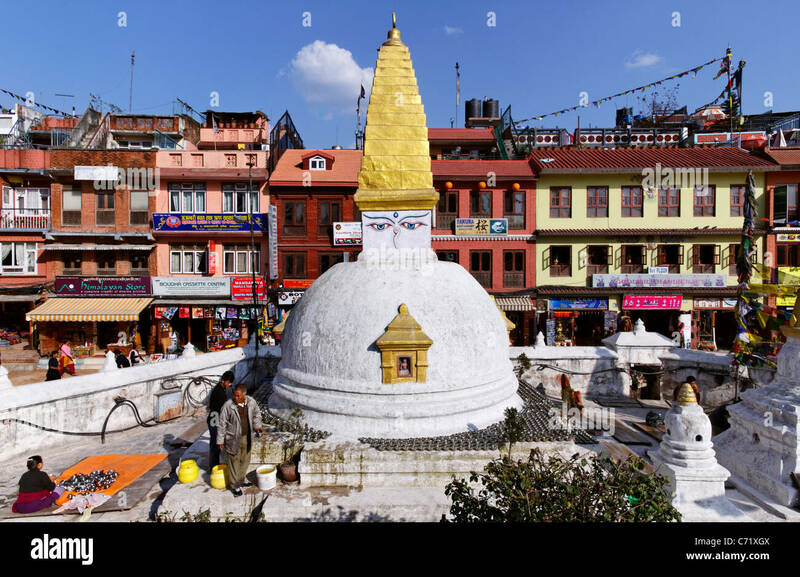 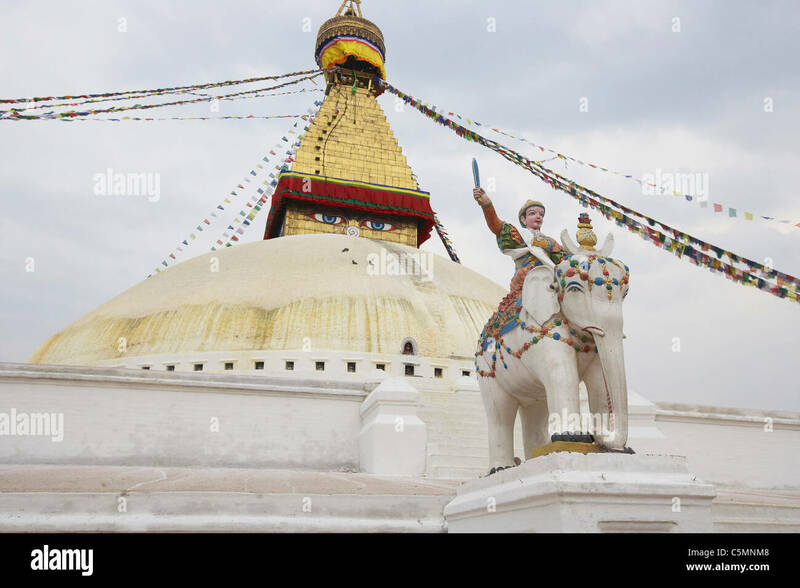 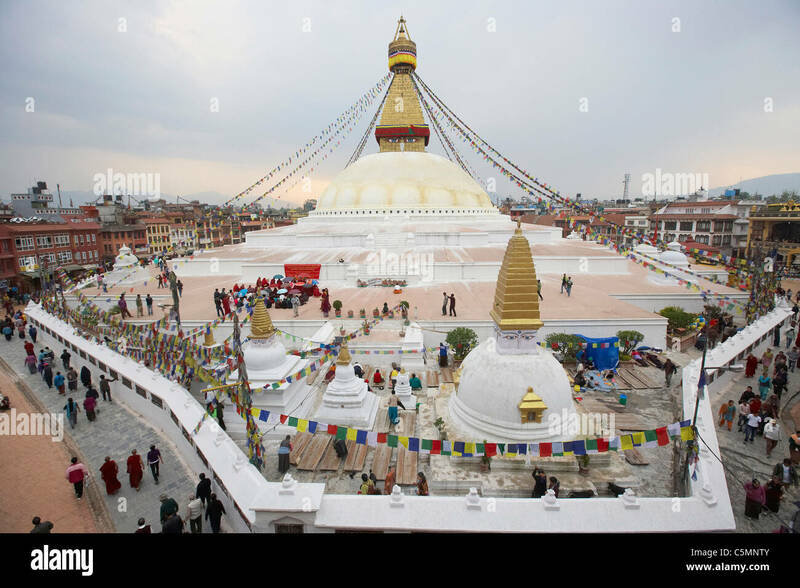 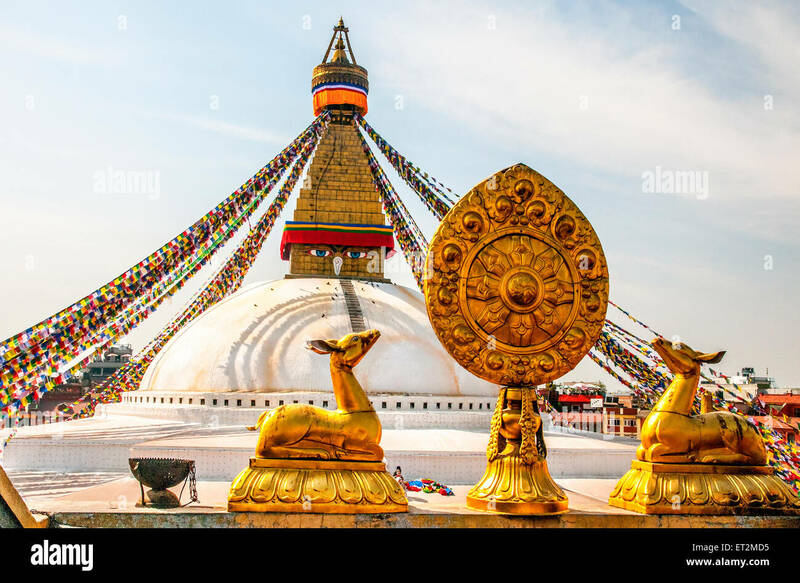 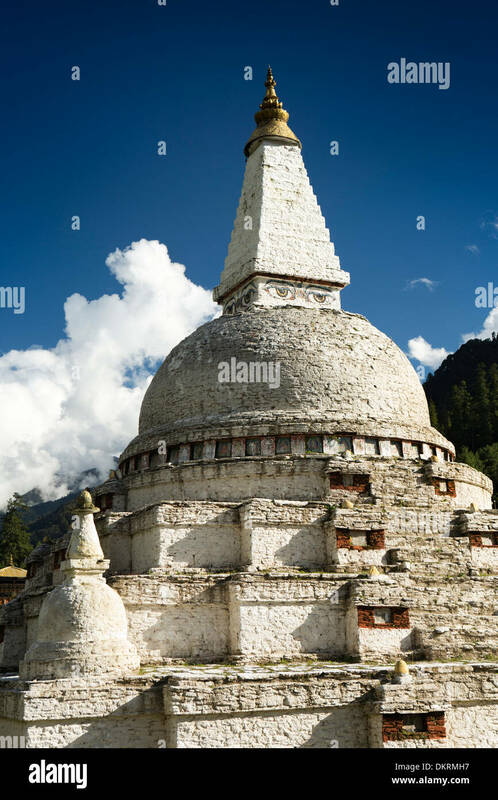 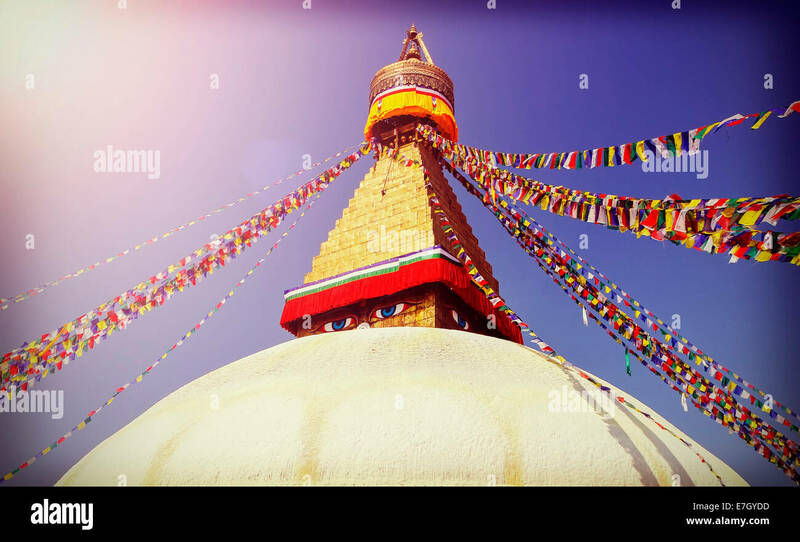 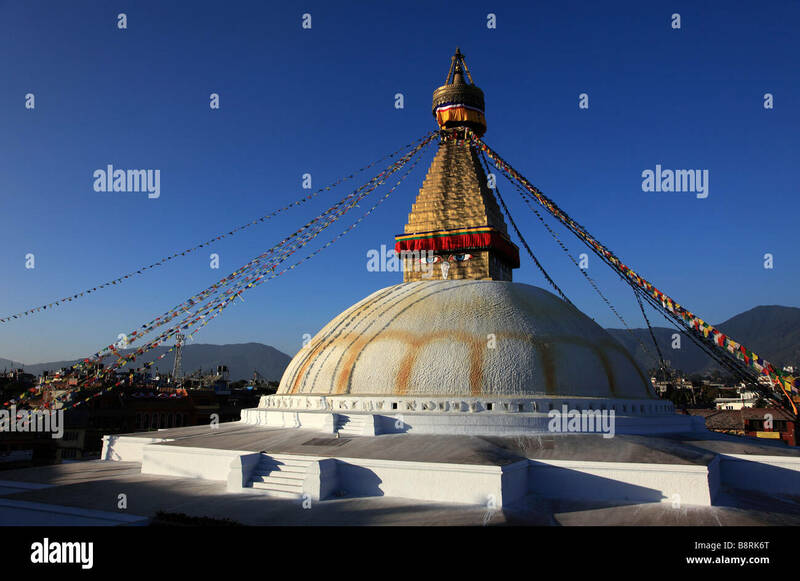 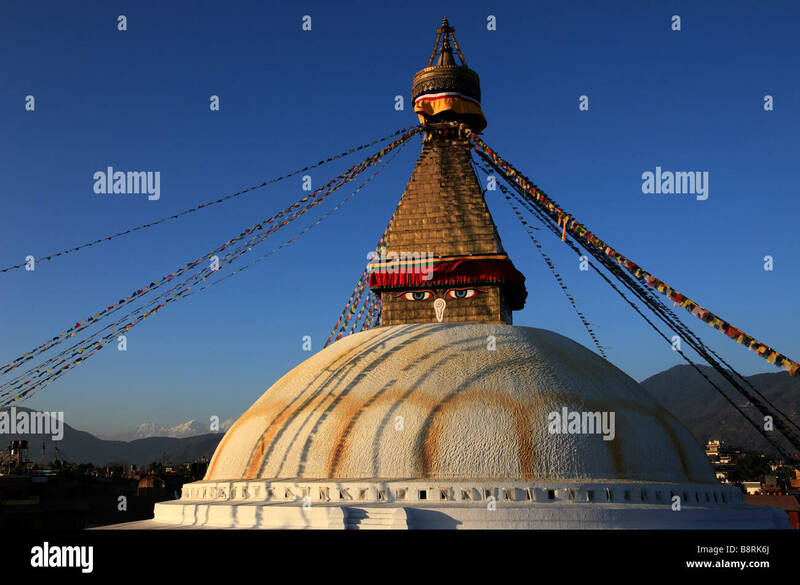 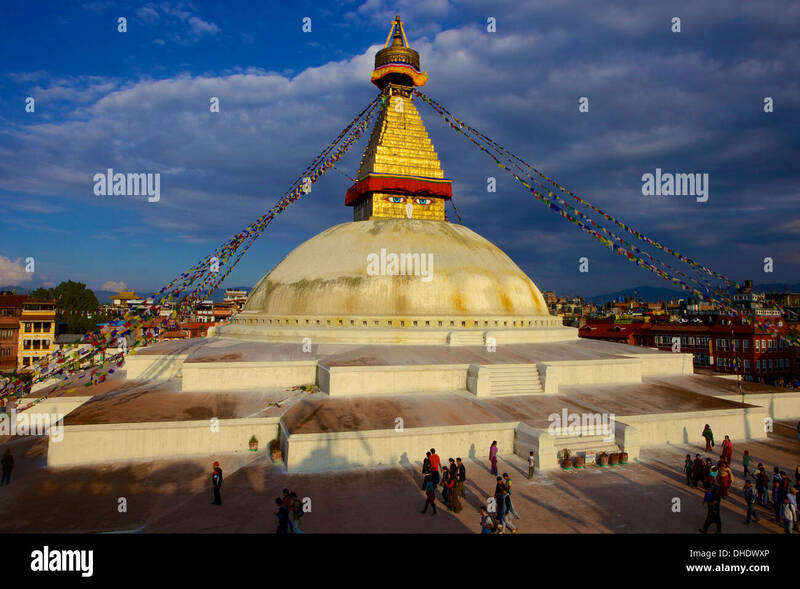 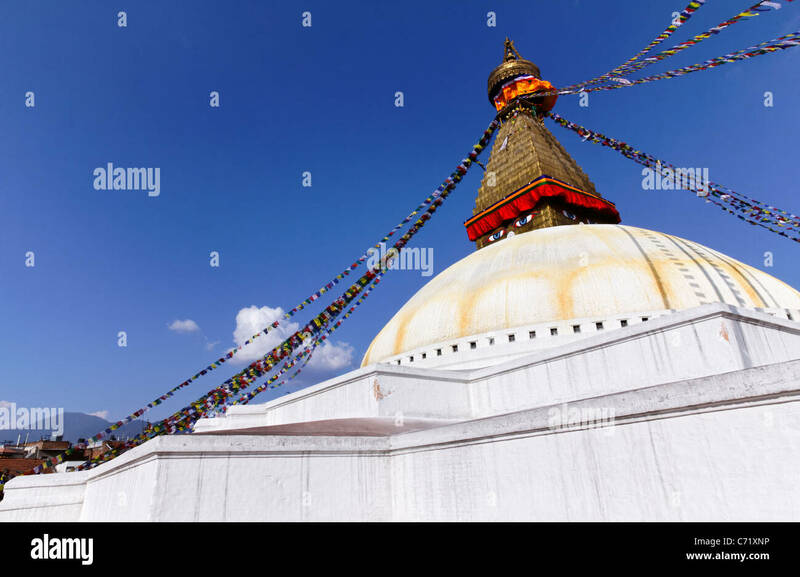 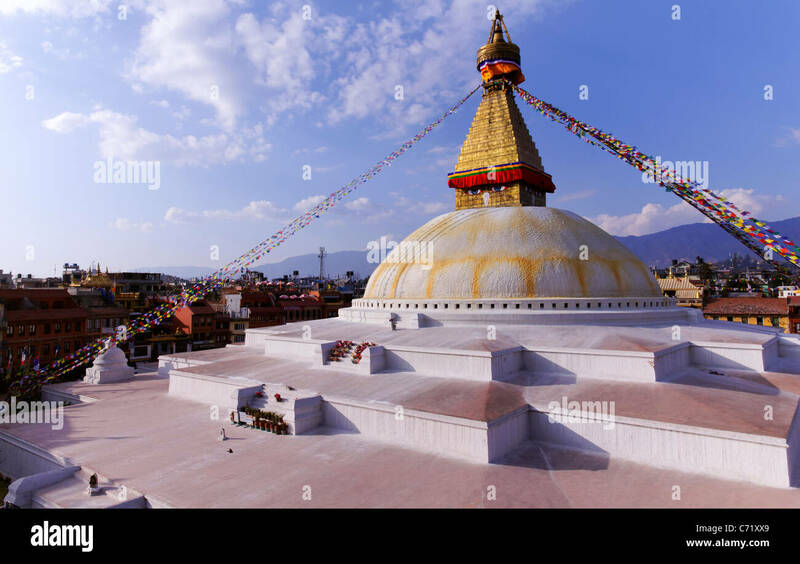 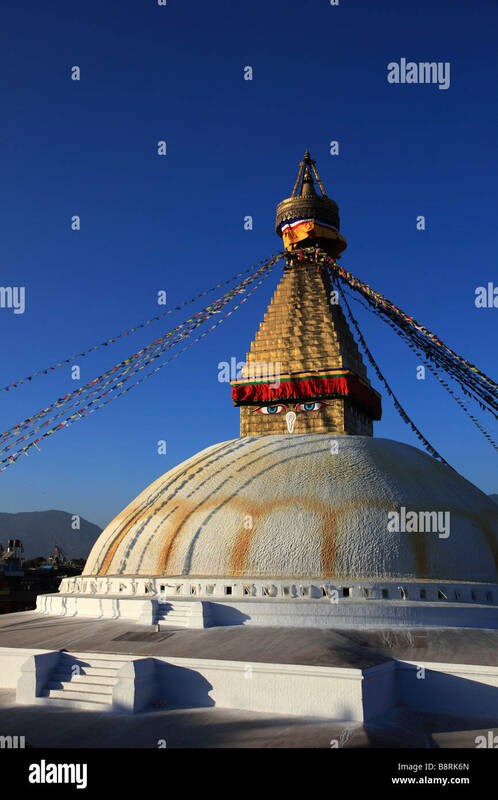 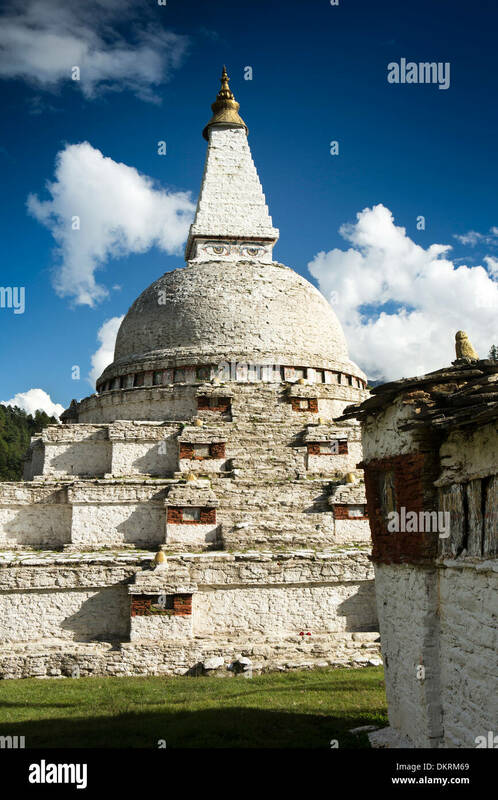 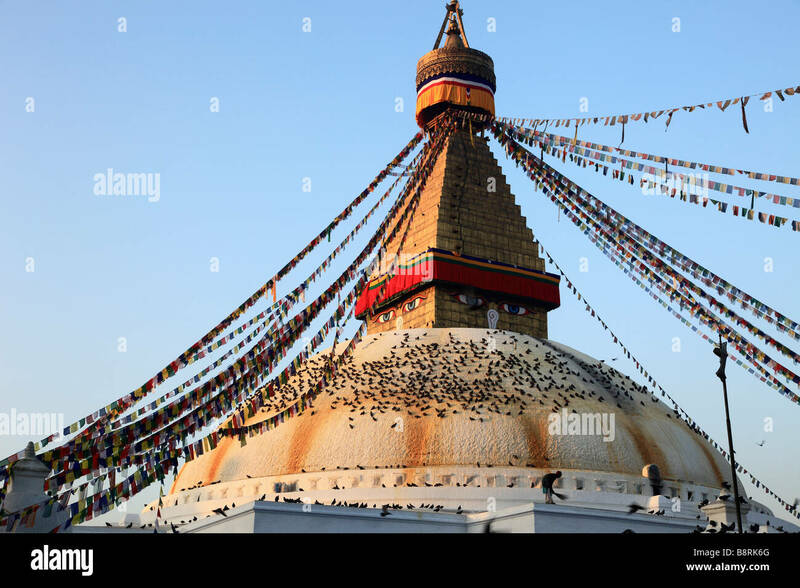 Bodhnath, Kathmandu, Bagmati, Nepal : Great Stupa of Bodhnath, the largest in Asia and one of the larger in the world. 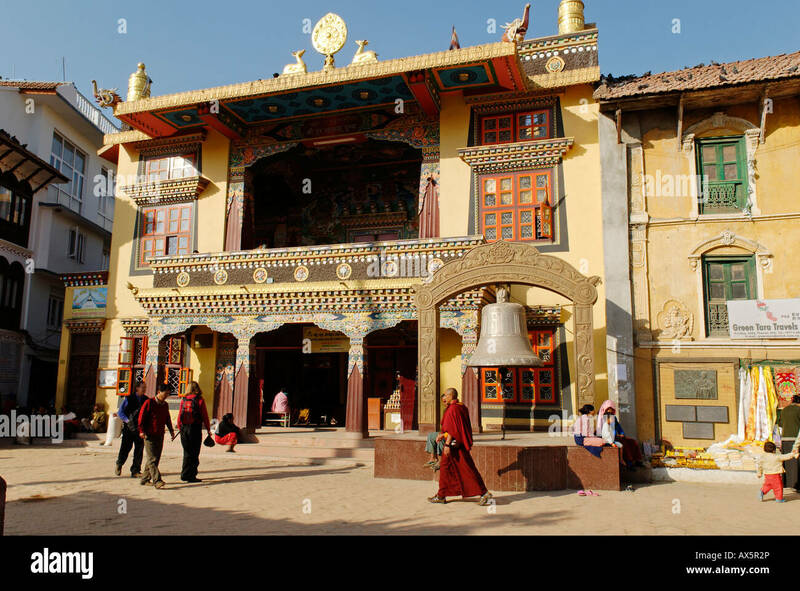 Unesco world heritege site. 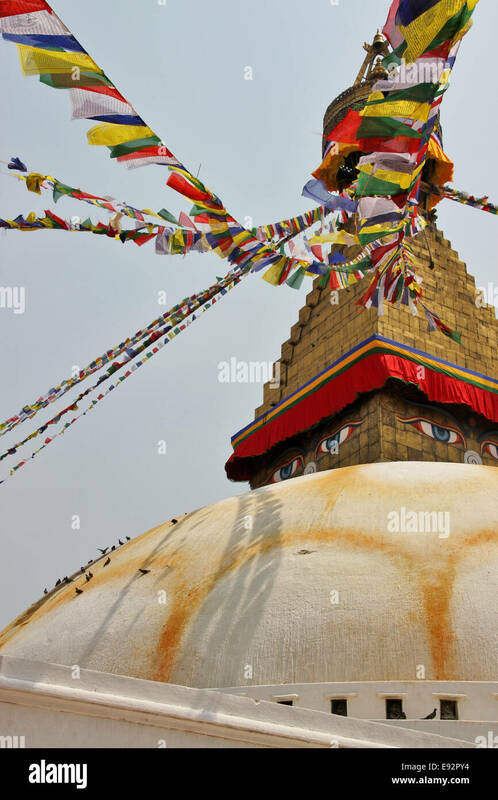 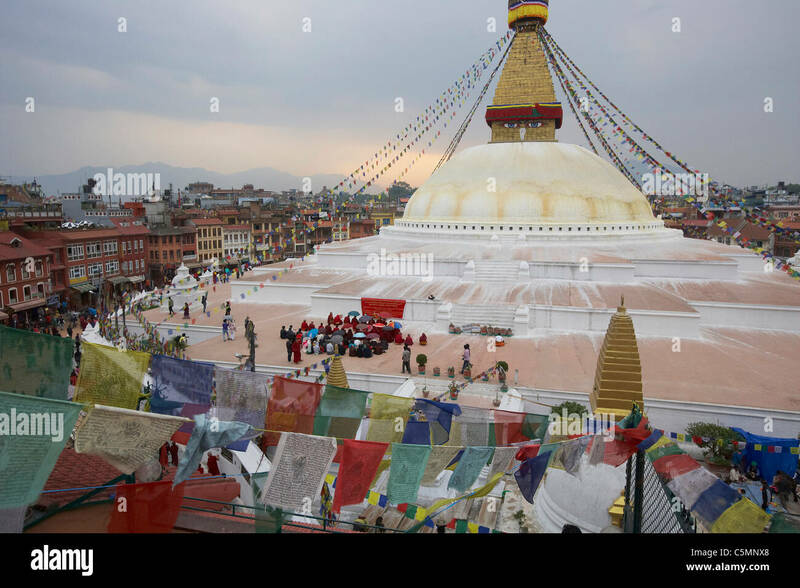 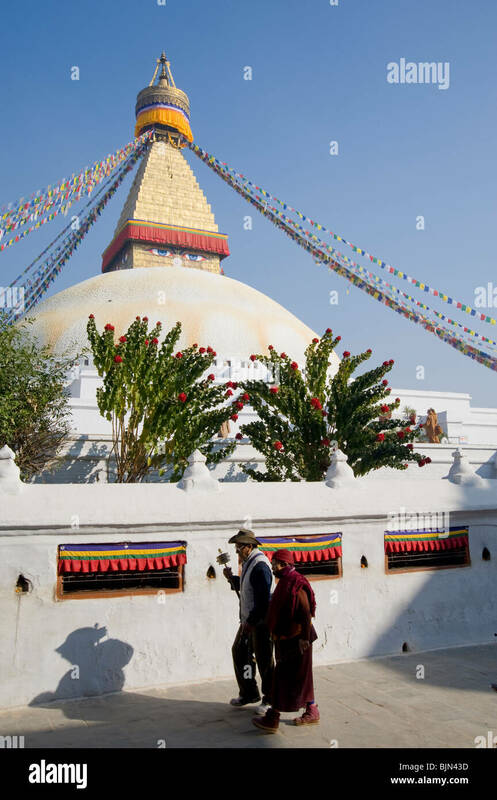 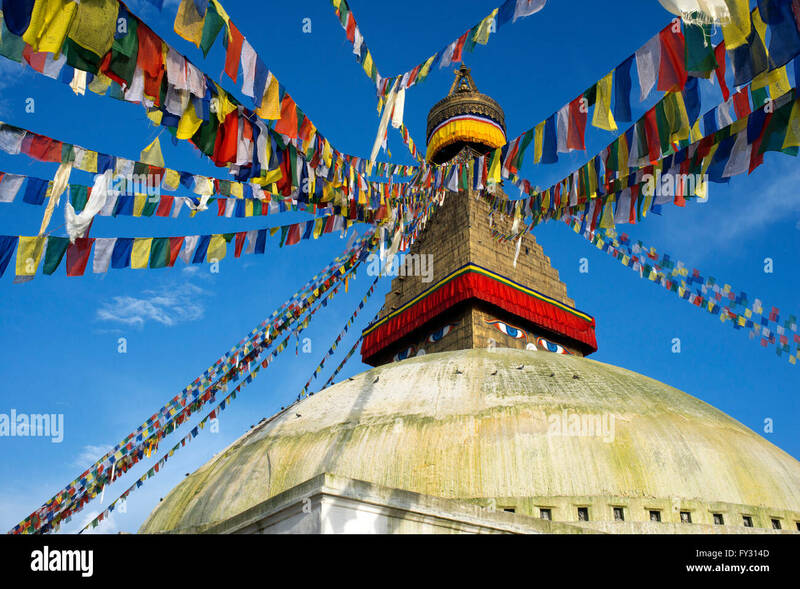 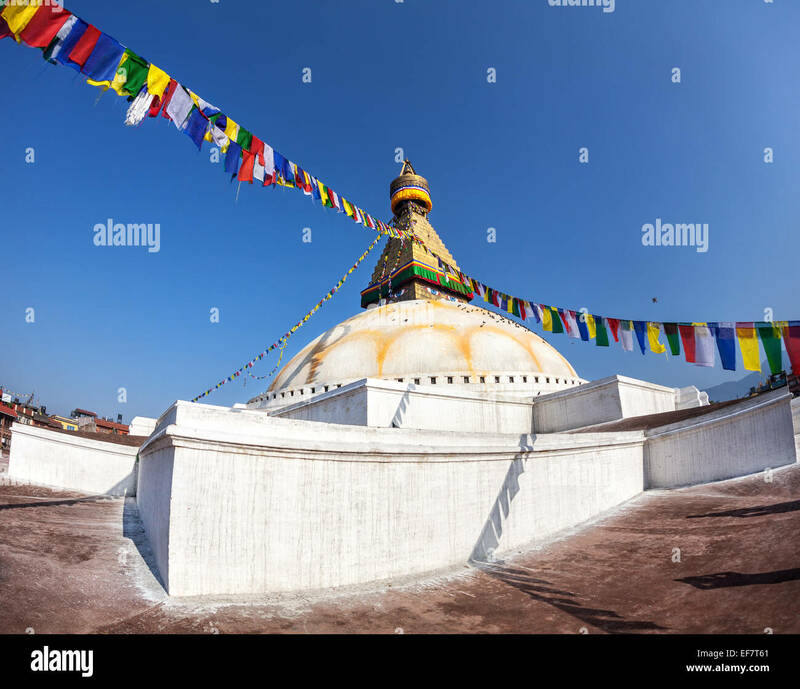 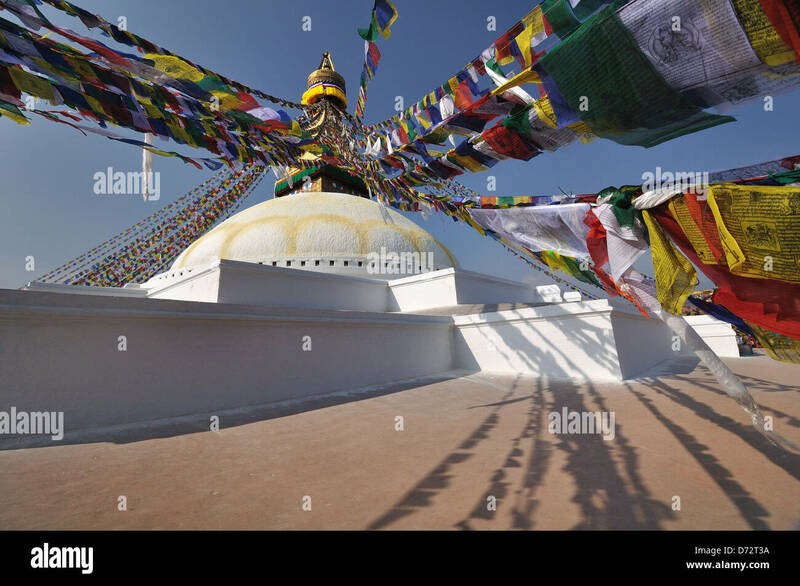 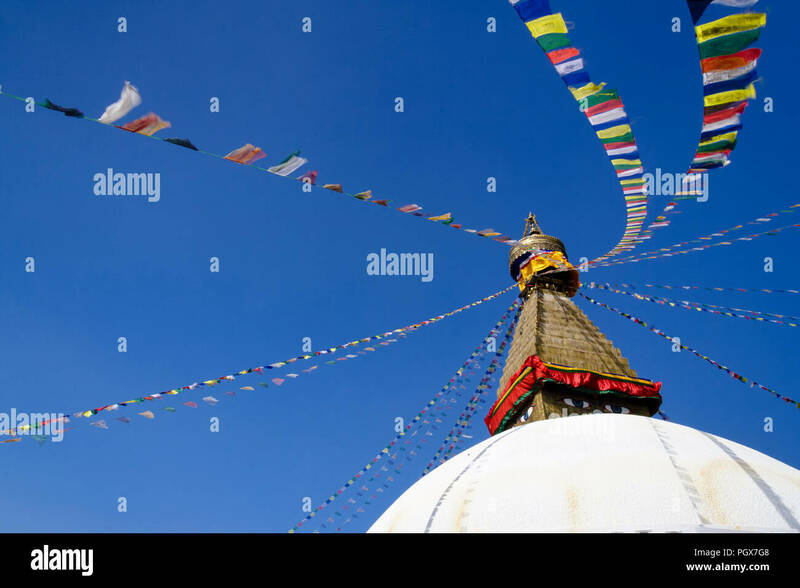 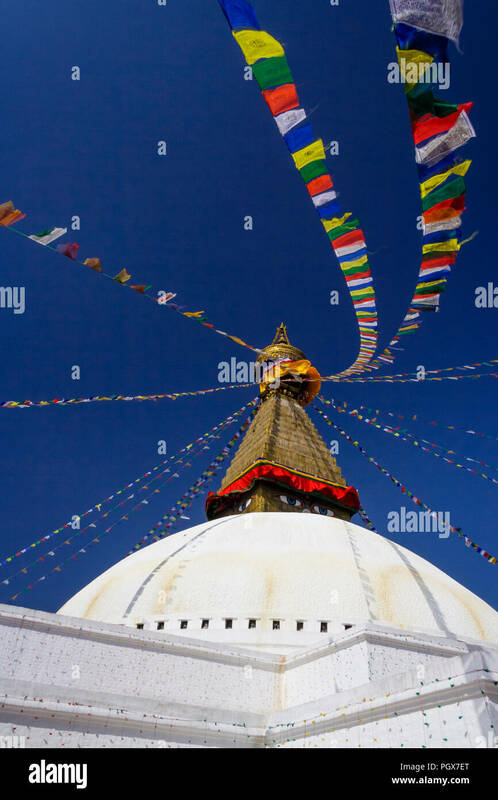 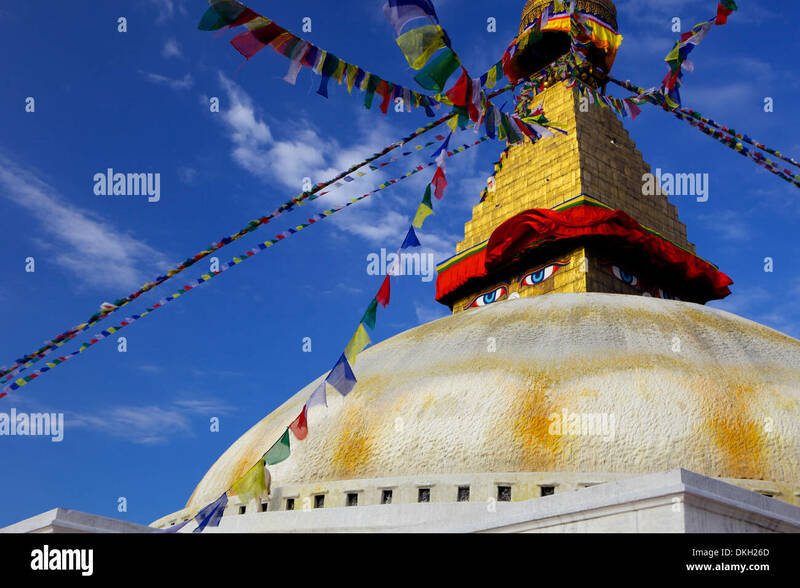 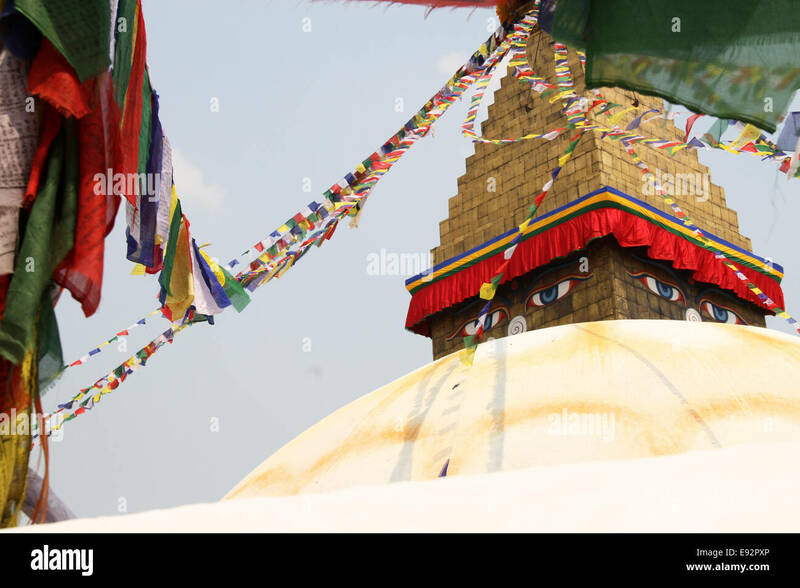 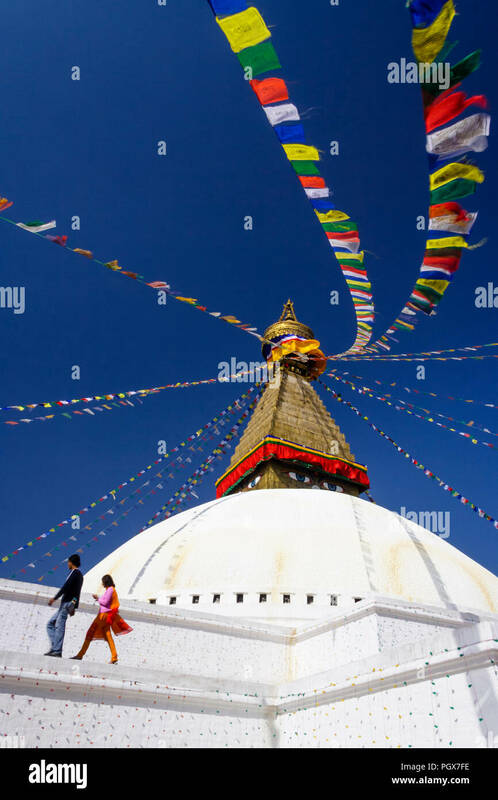 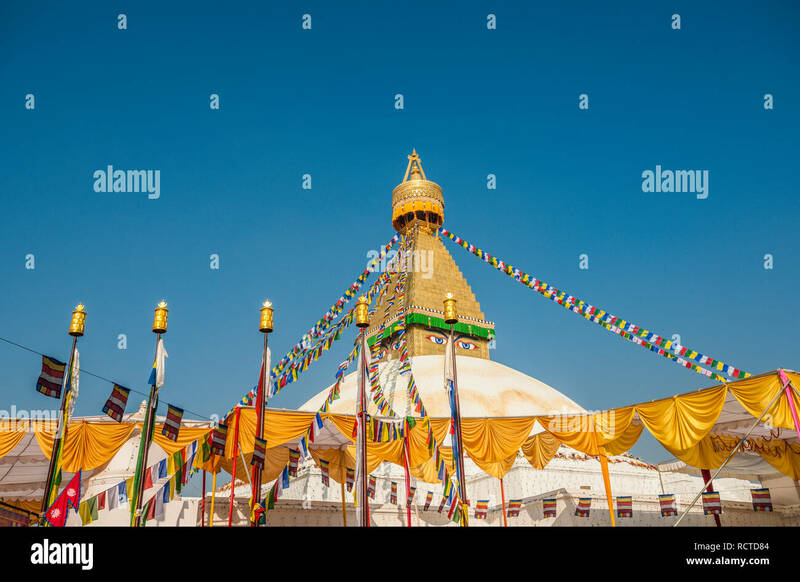 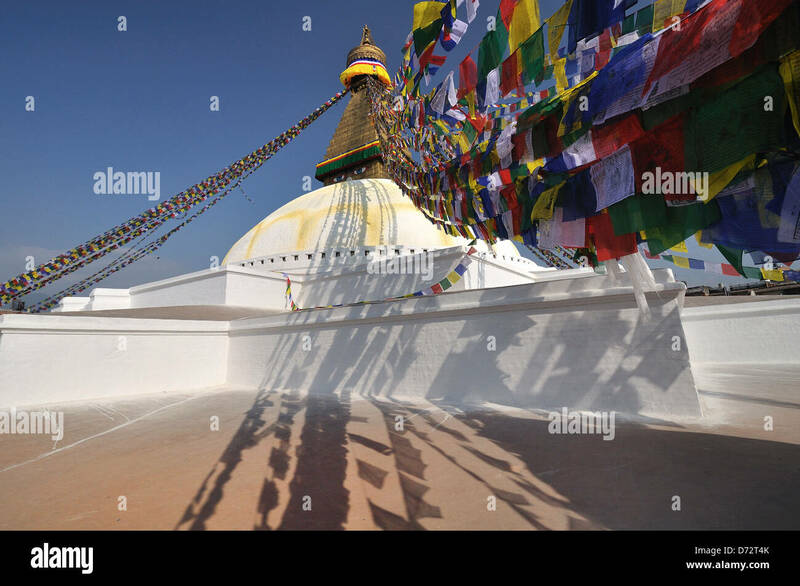 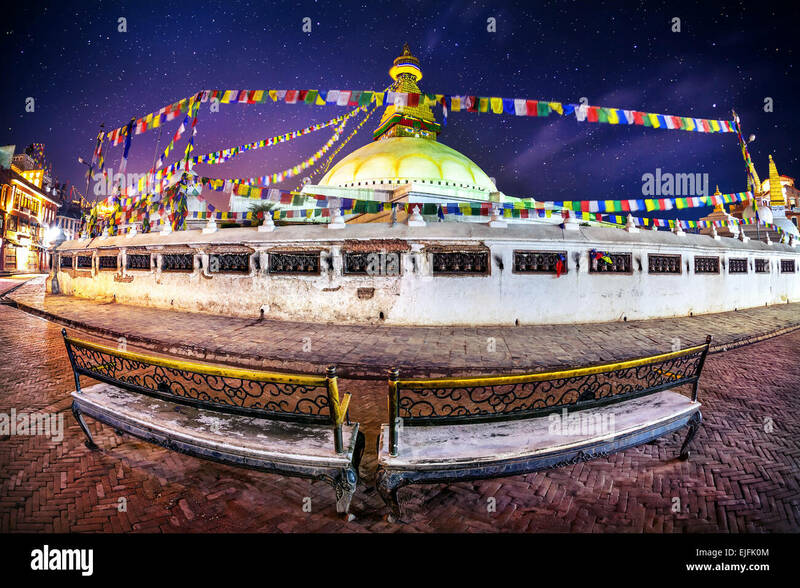 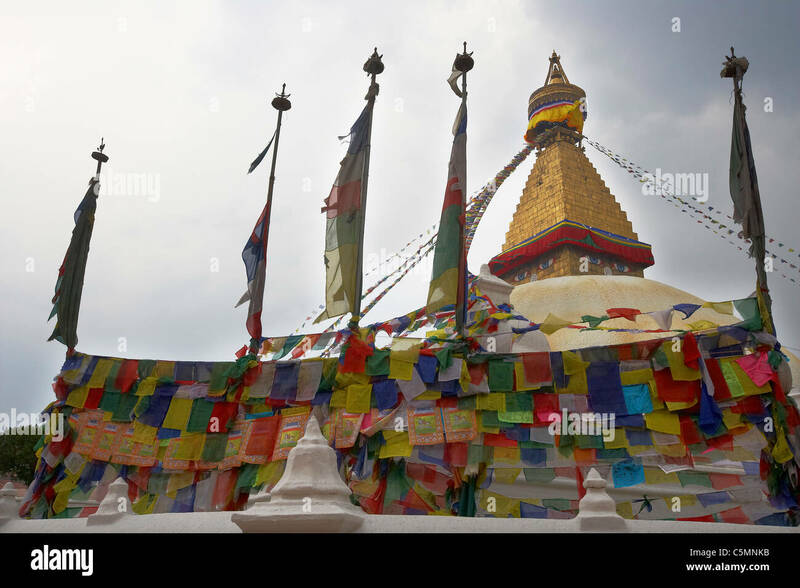 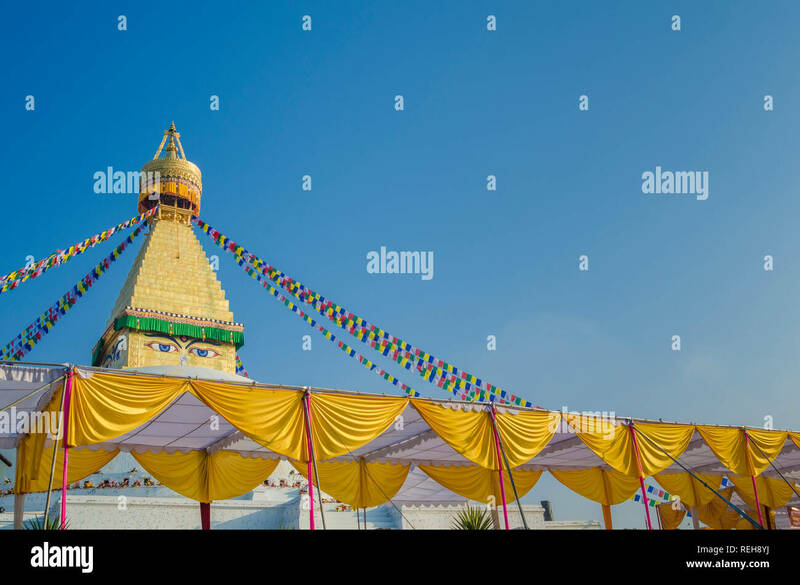 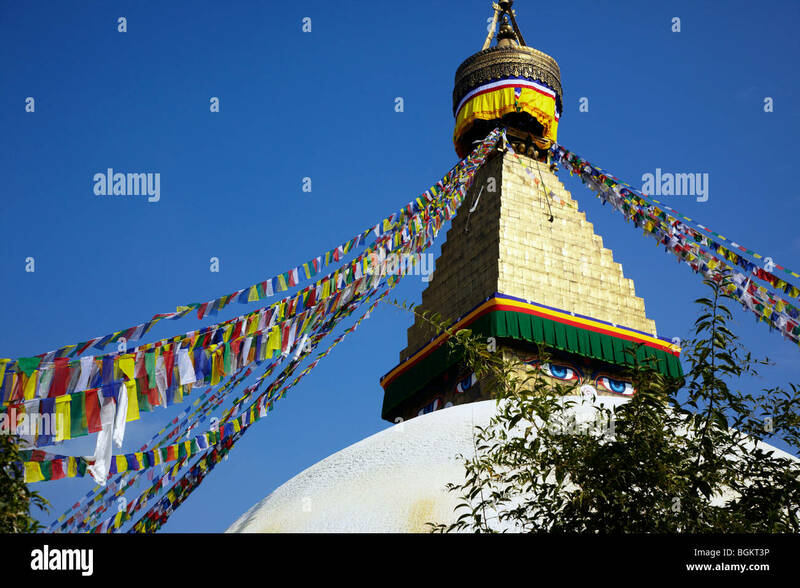 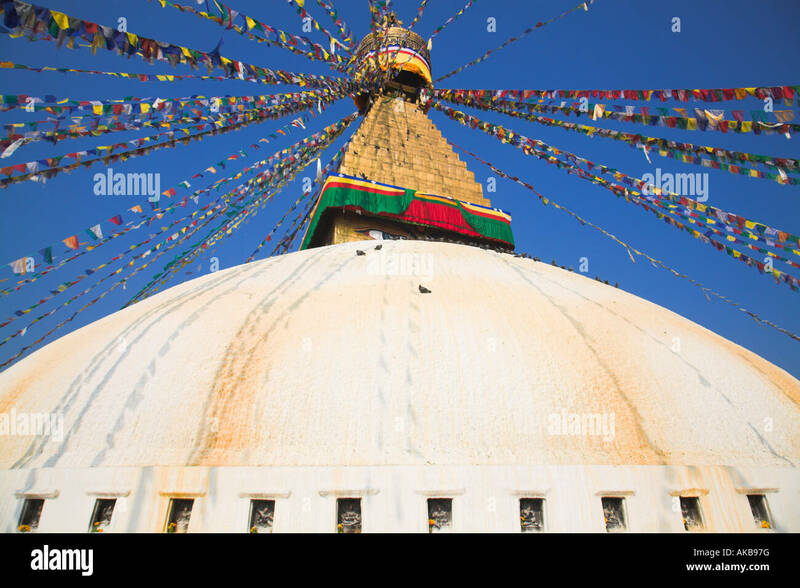 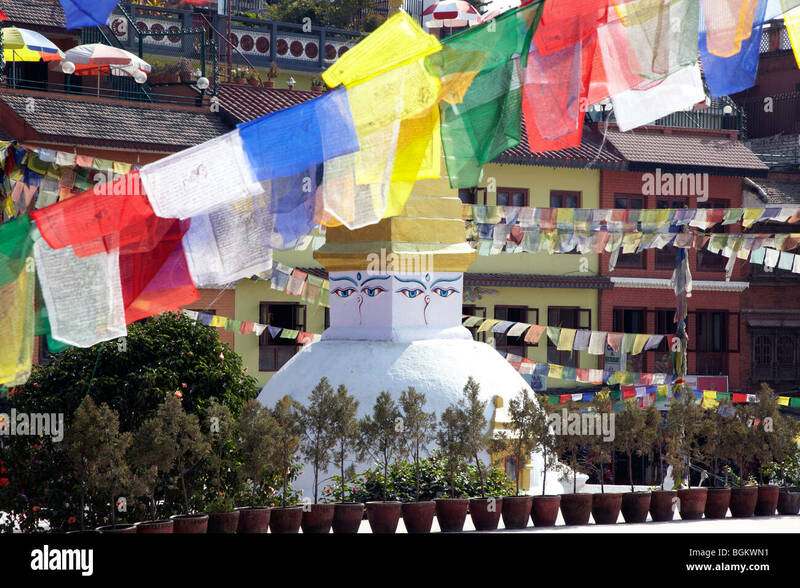 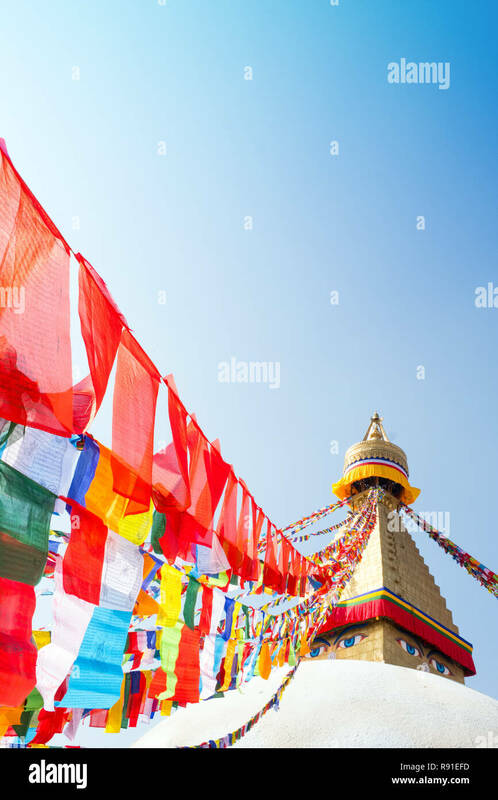 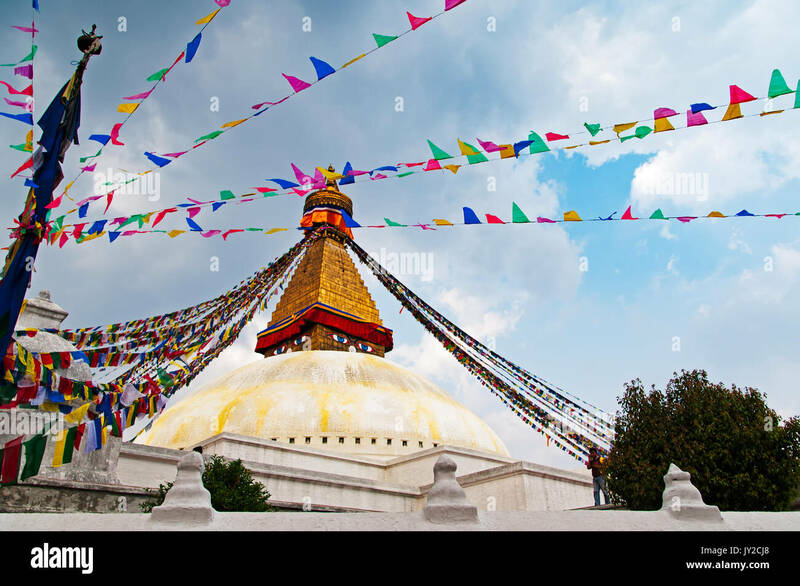 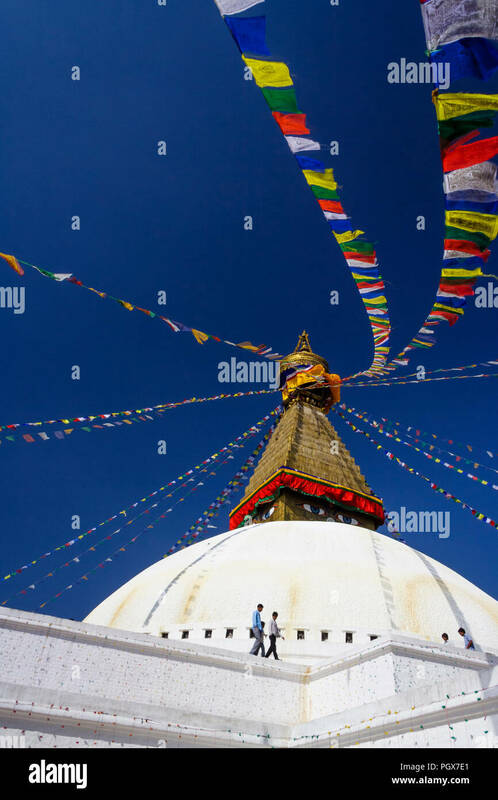 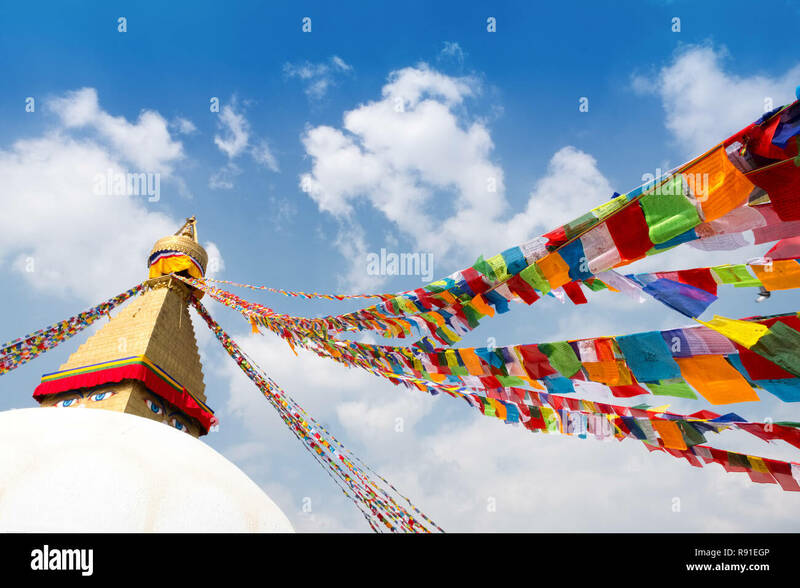 The dome and gold spire of Bodhnath Stupa, Kathmandu, Nepal, with Buddhist prayer flags. 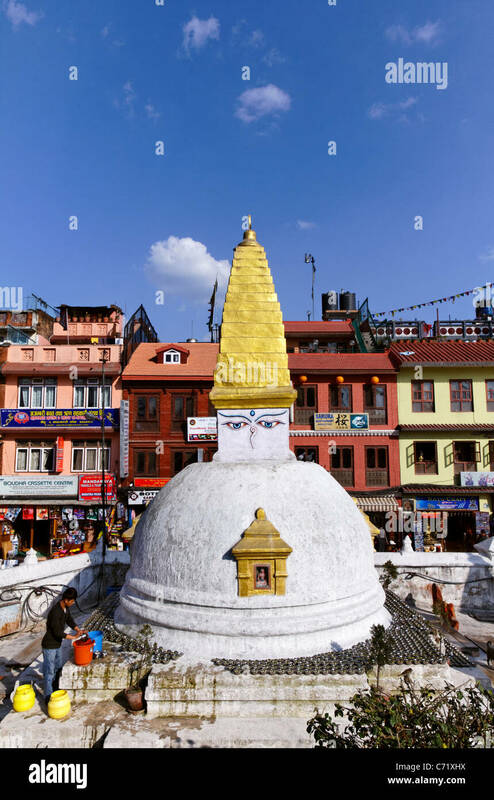 Bodhnath, Nepal. 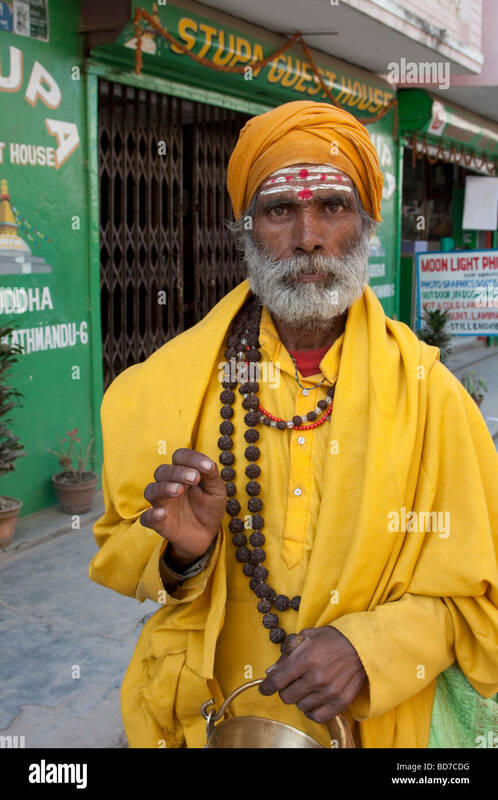 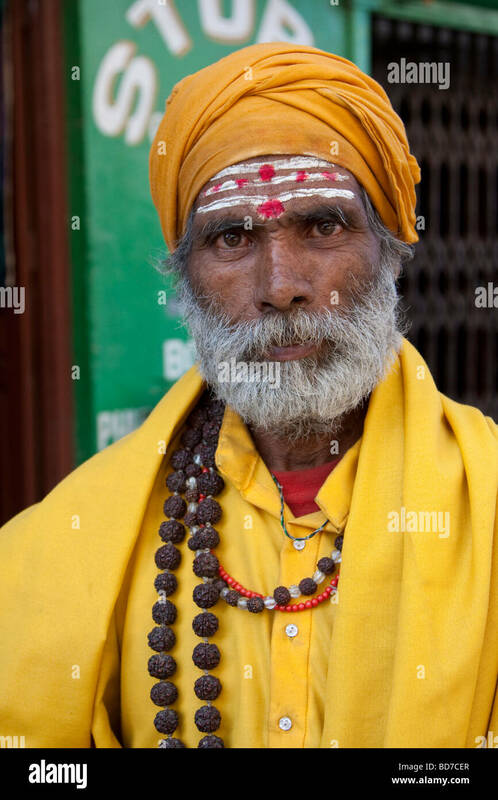 Hindu Sadhu, or Holy Man. 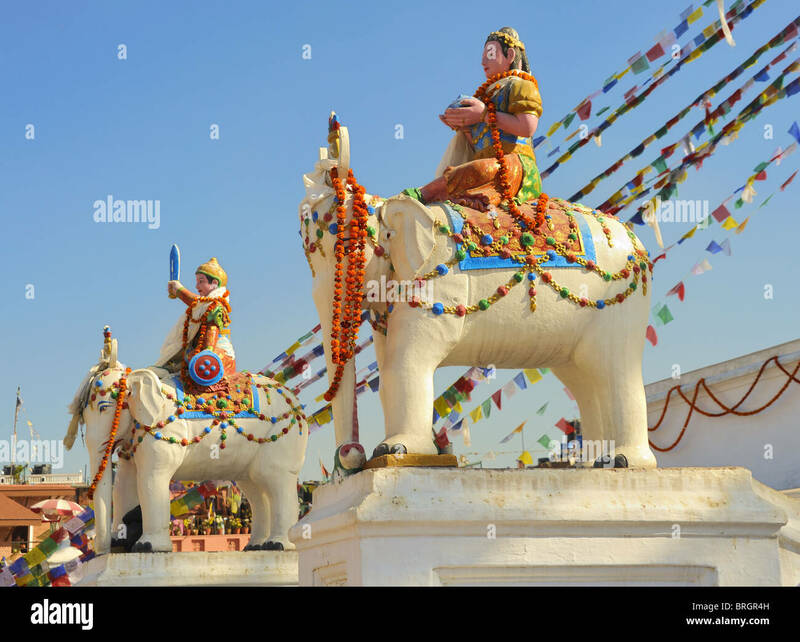 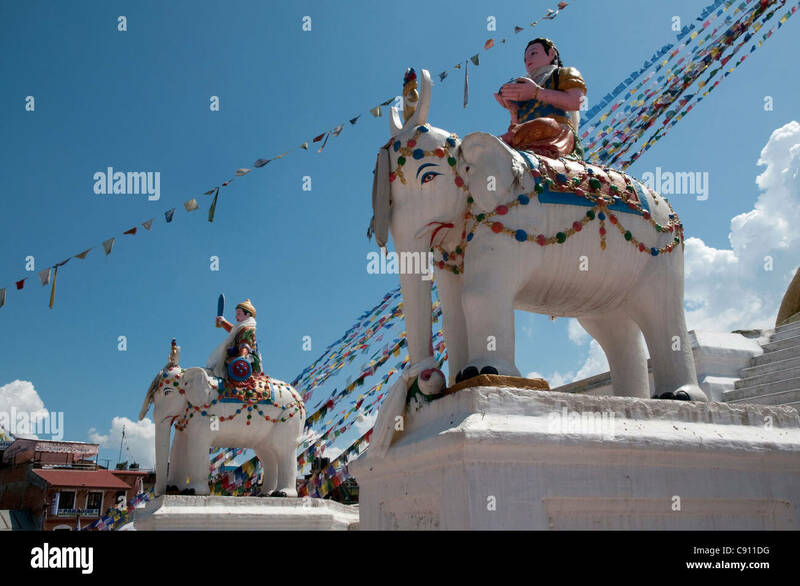 Elephant statues at Bodhnath Stupa, Kathmandu, Nepal.